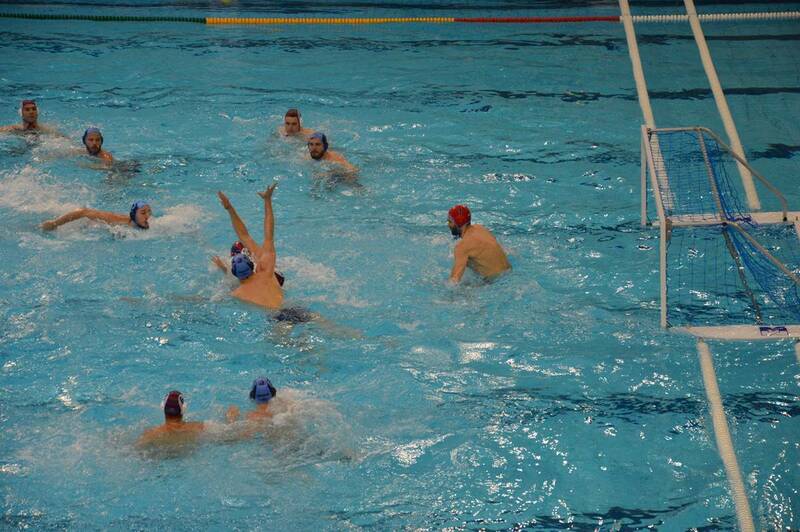 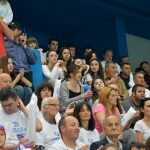 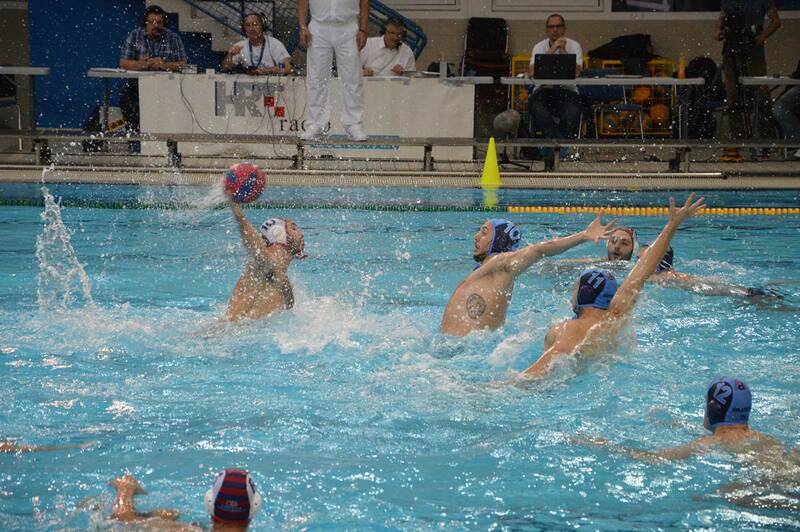 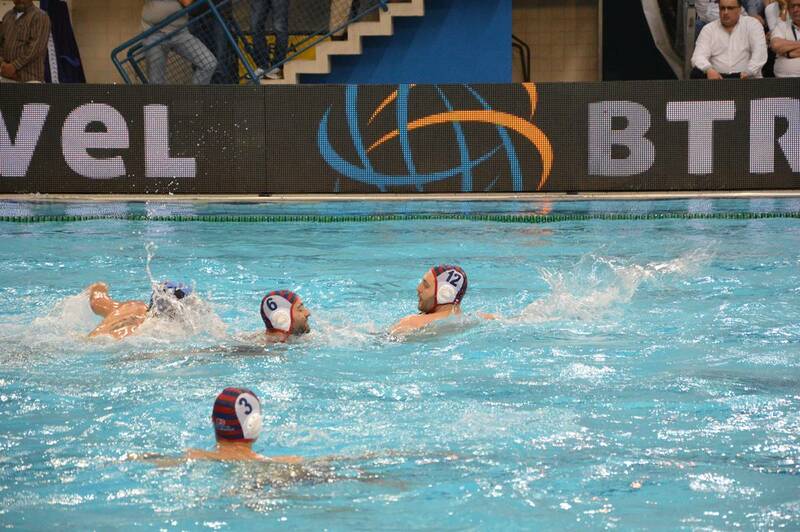 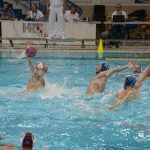 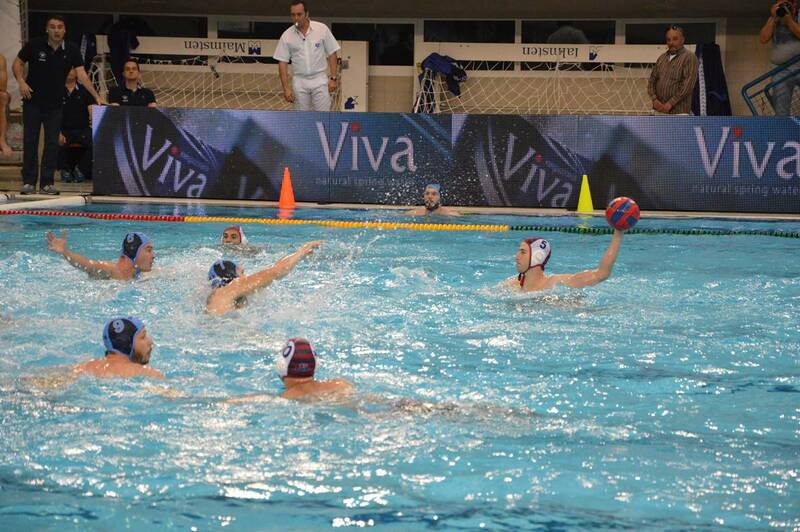 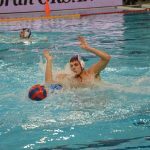 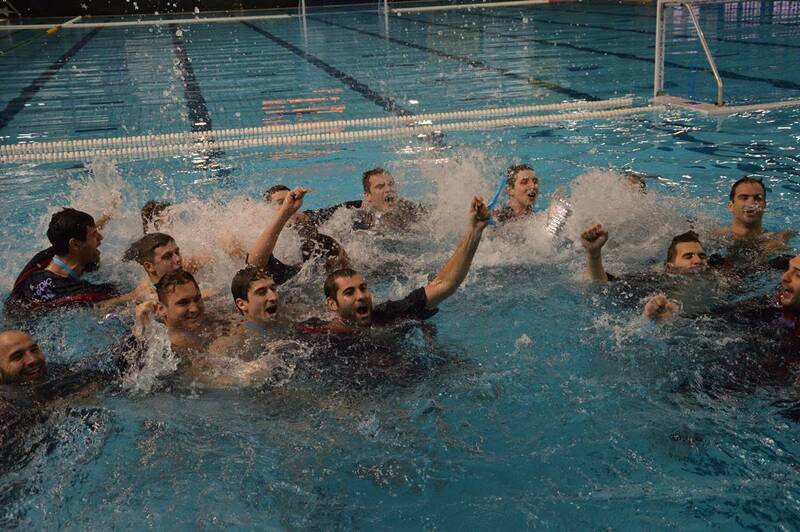 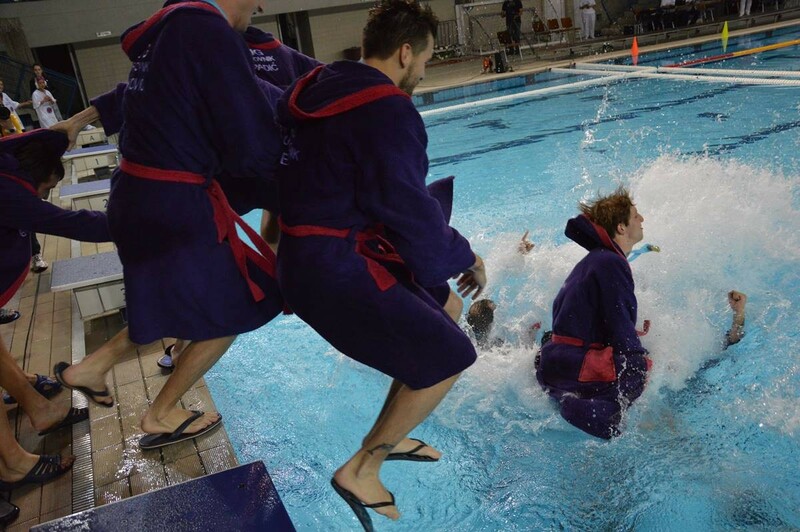 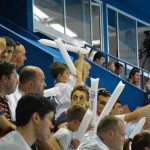 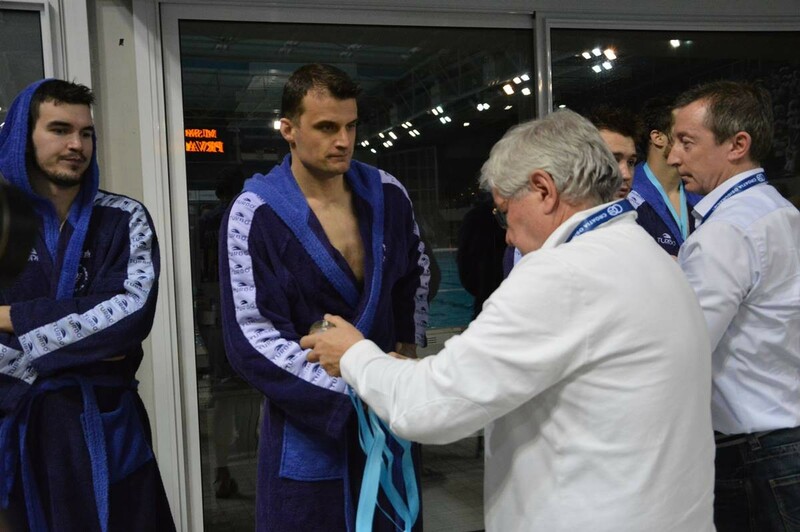 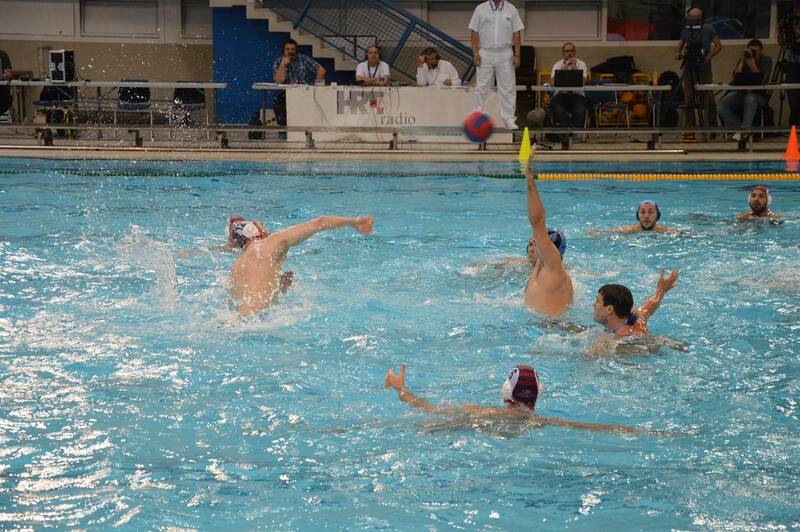 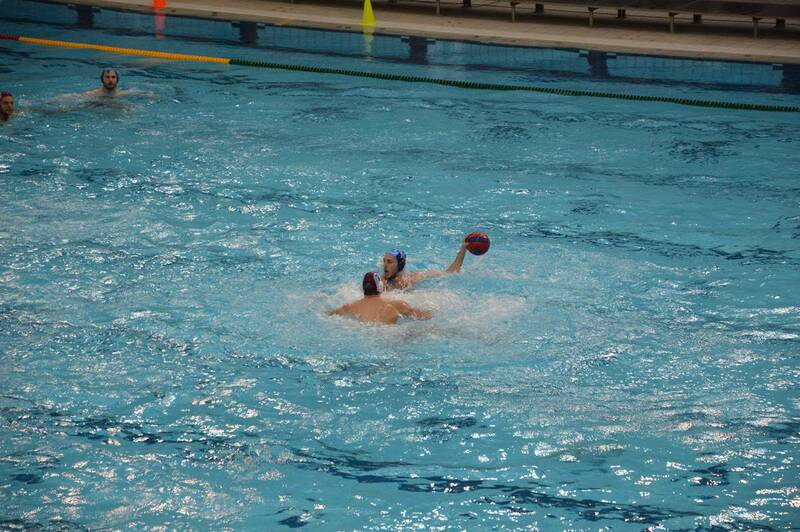 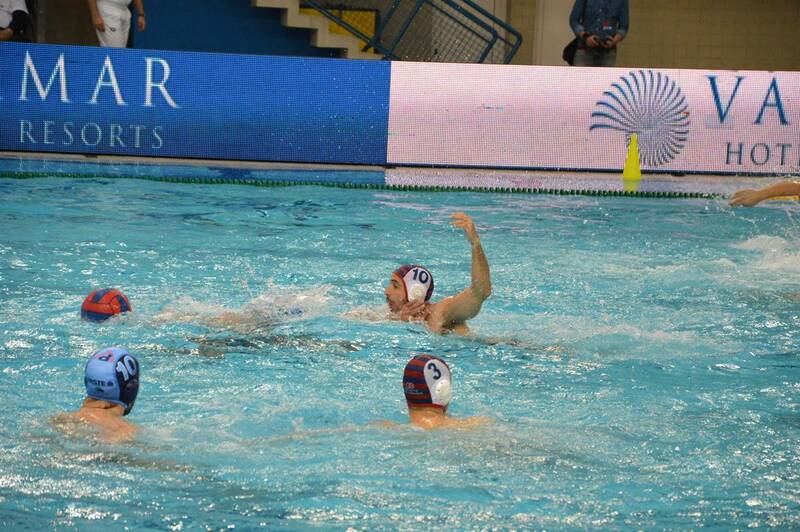 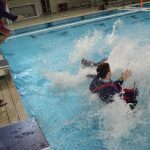 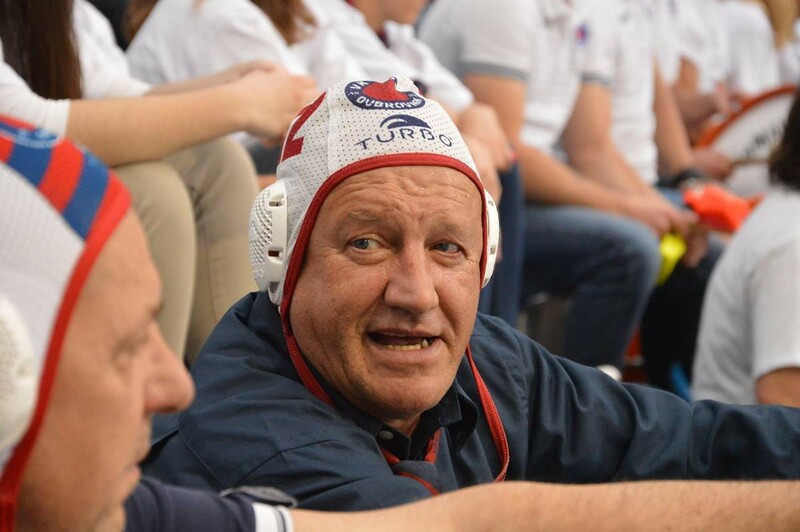 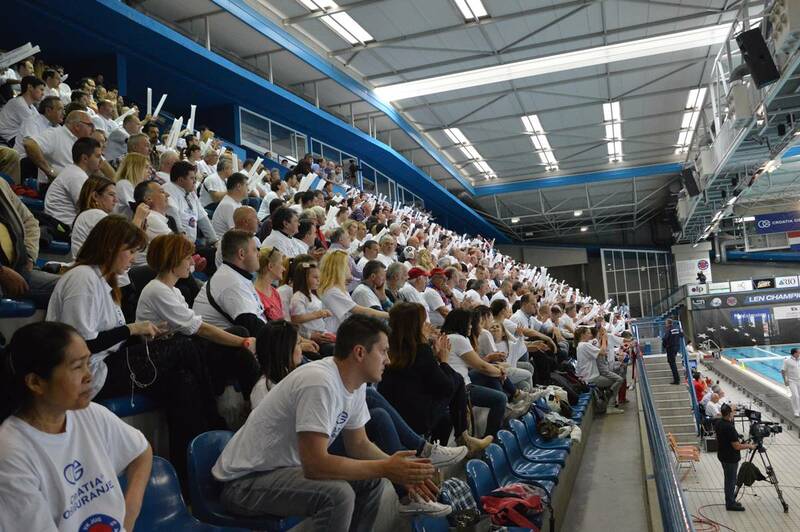 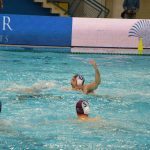 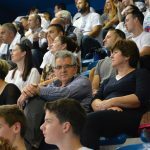 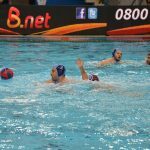 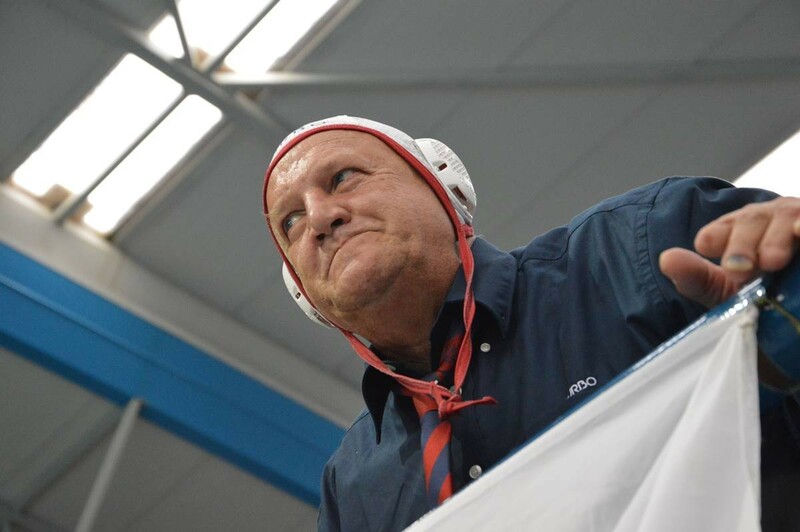 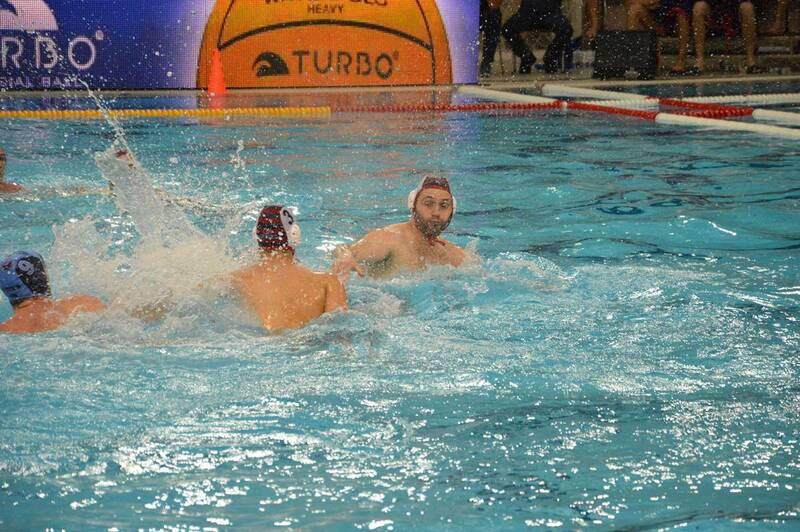 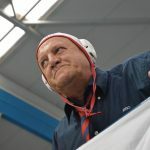 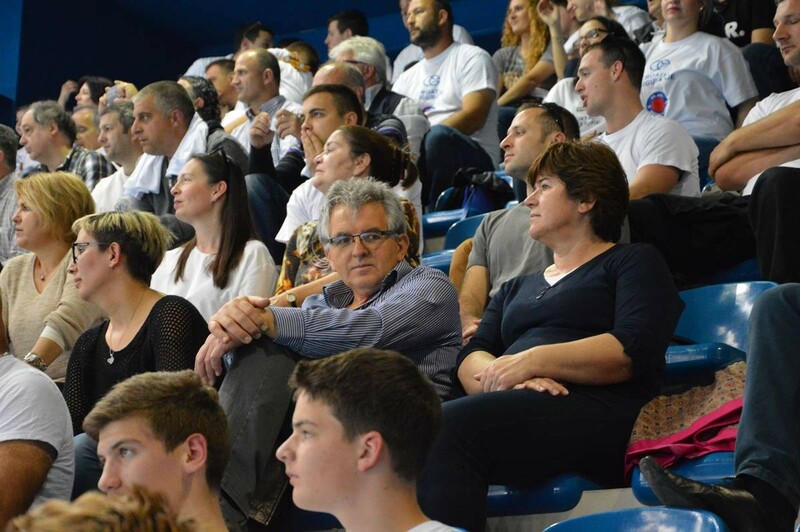 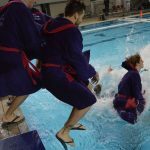 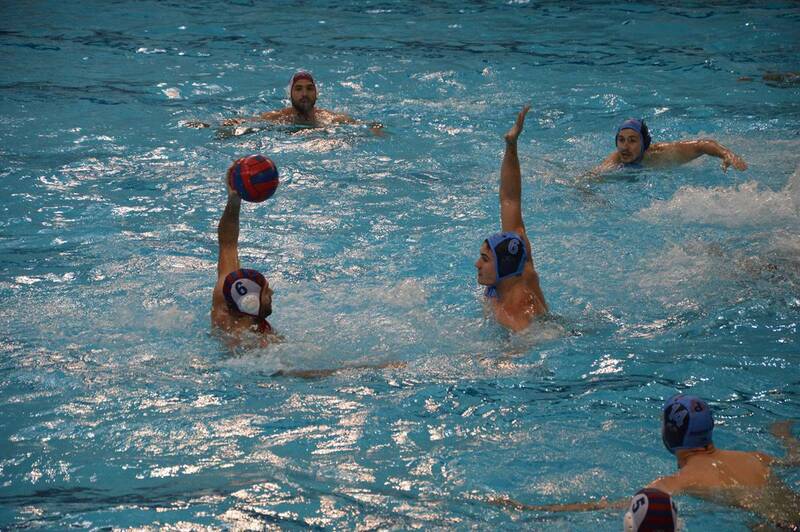 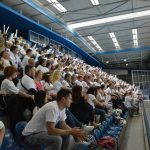 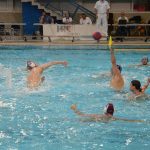 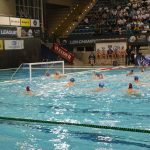 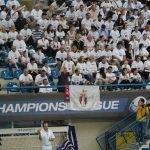 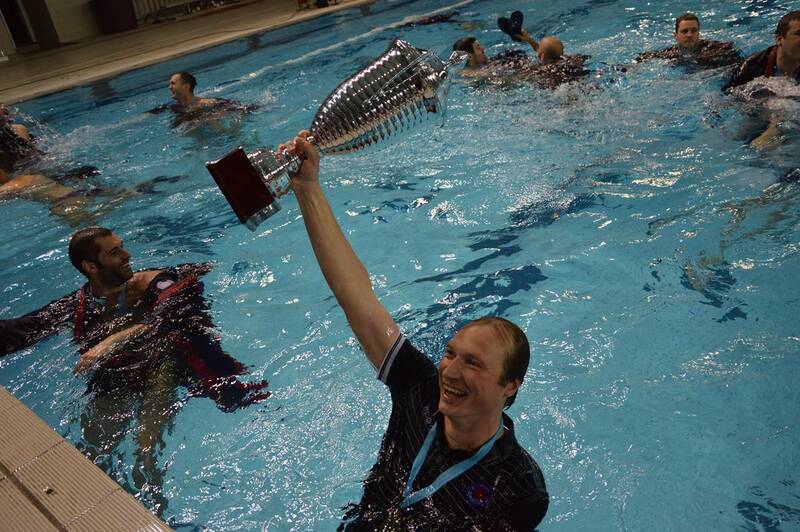 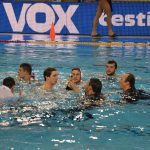 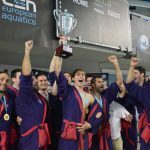 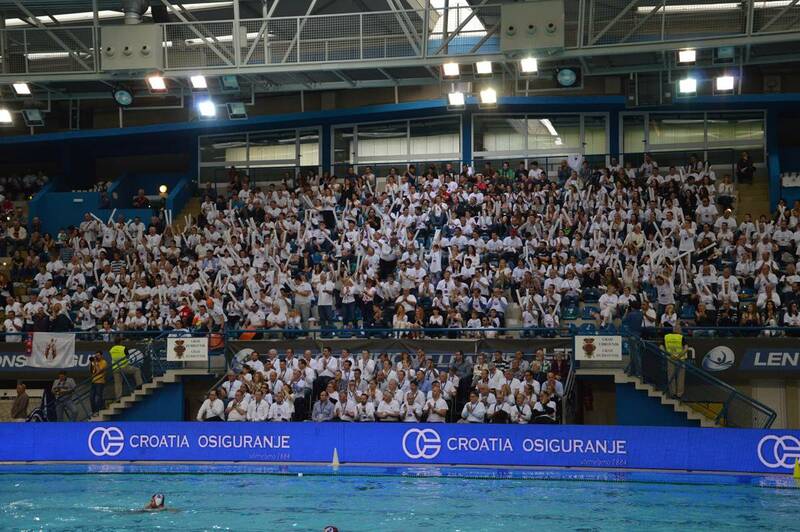 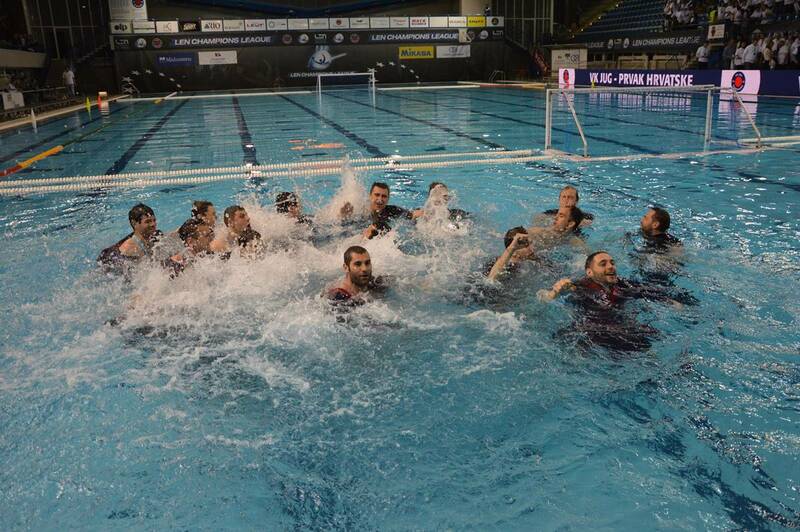 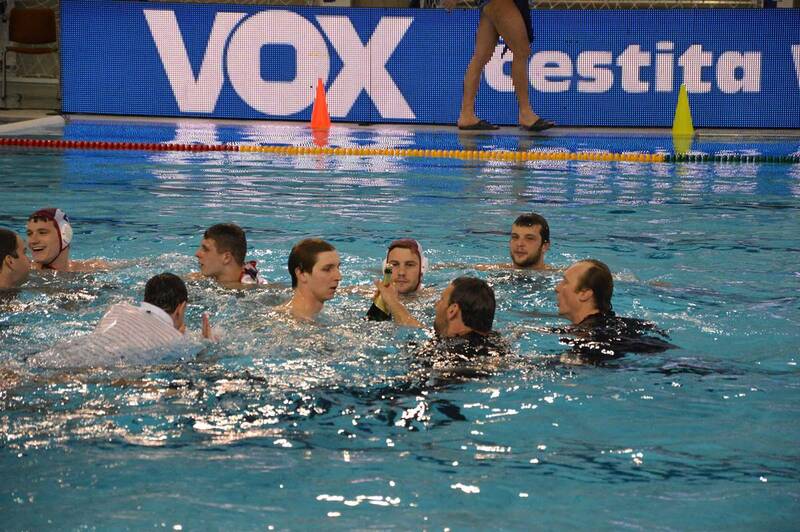 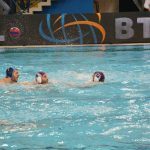 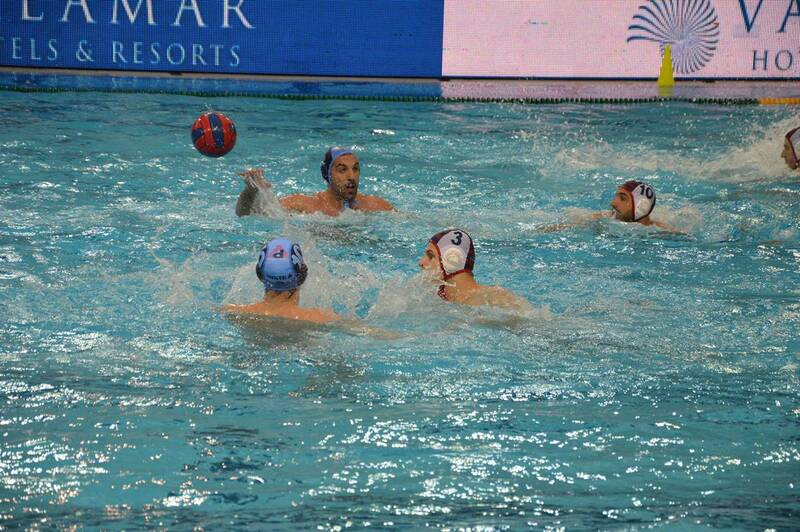 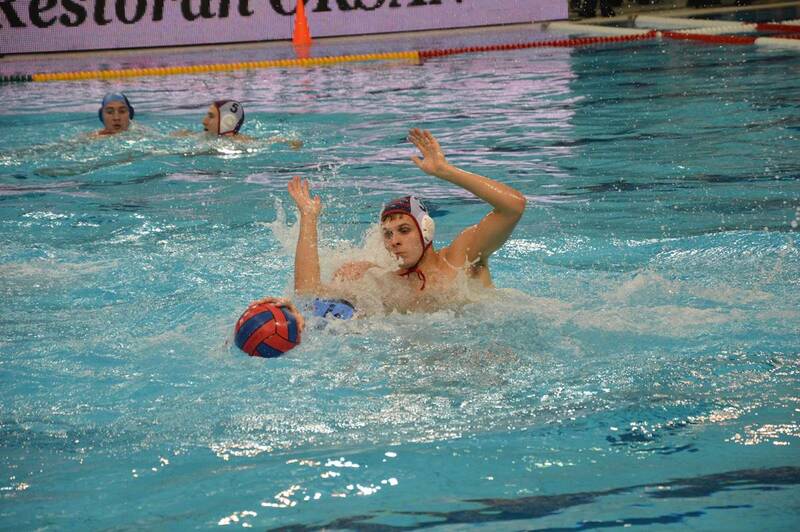 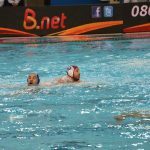 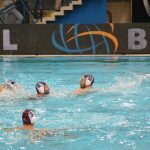 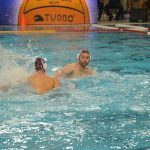 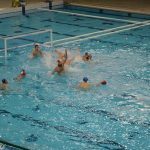 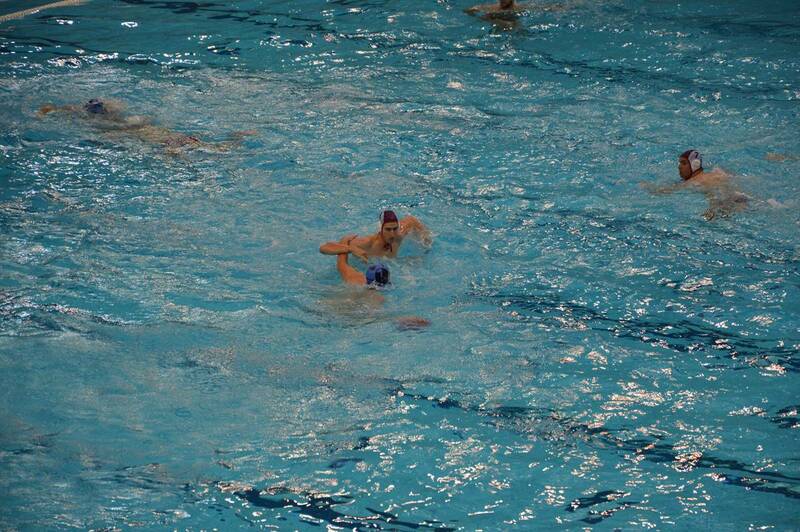 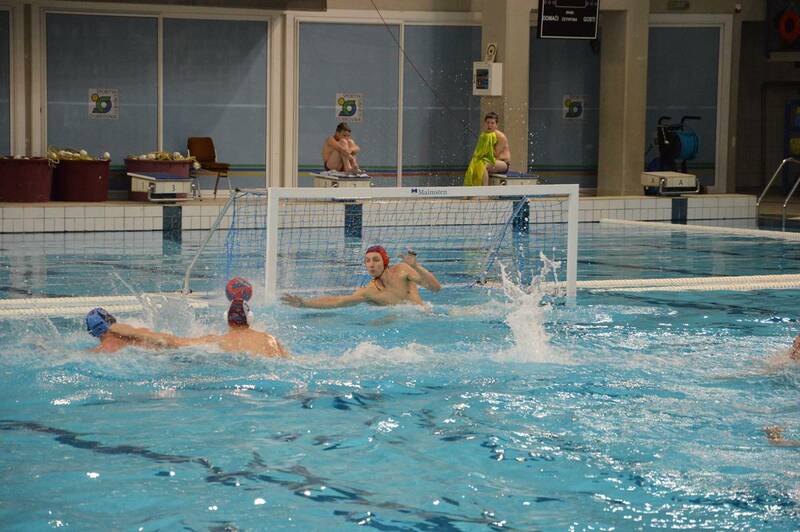 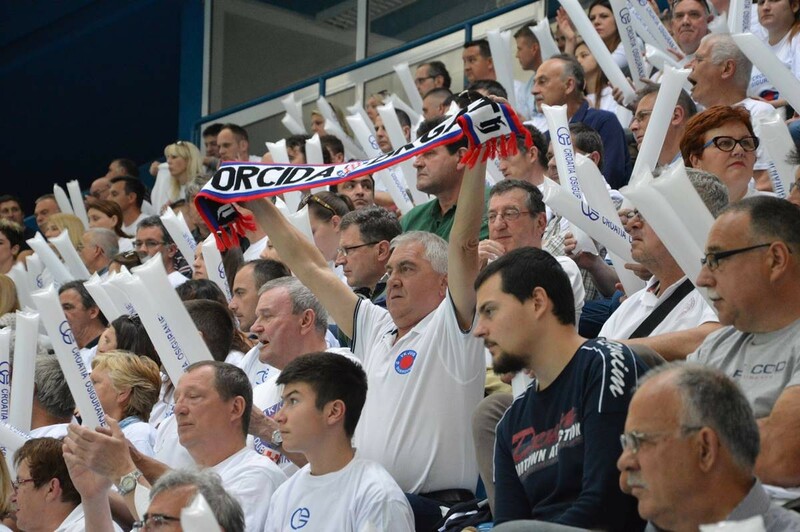 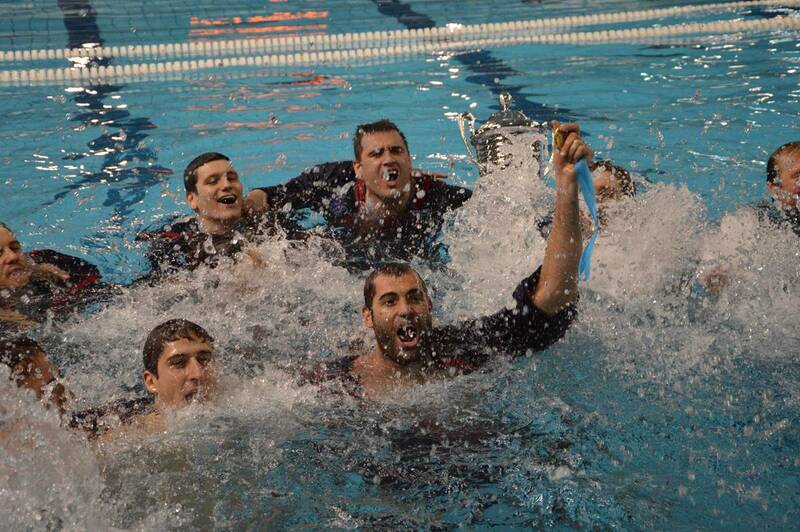 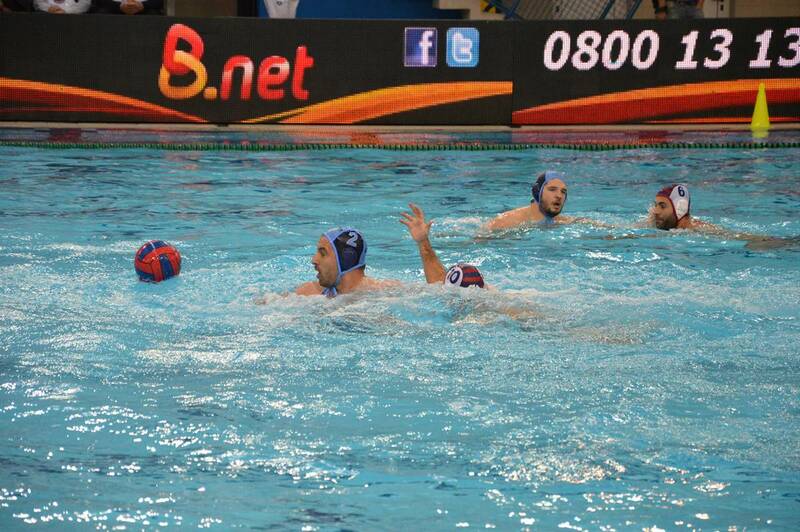 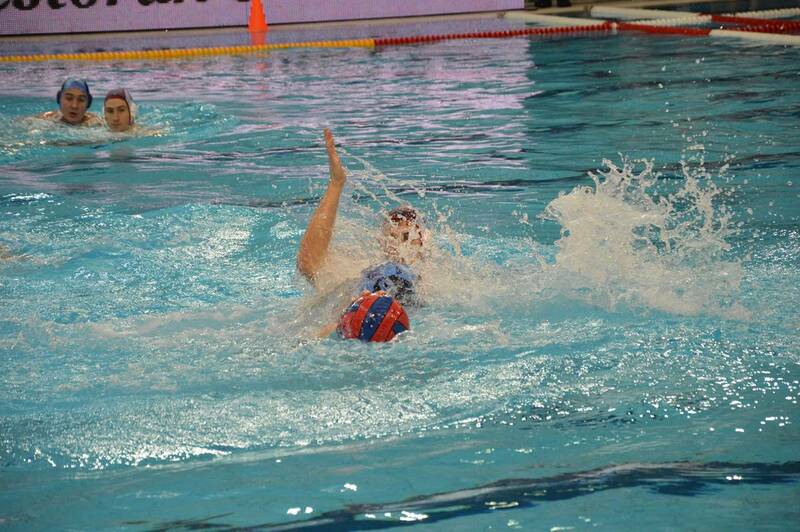 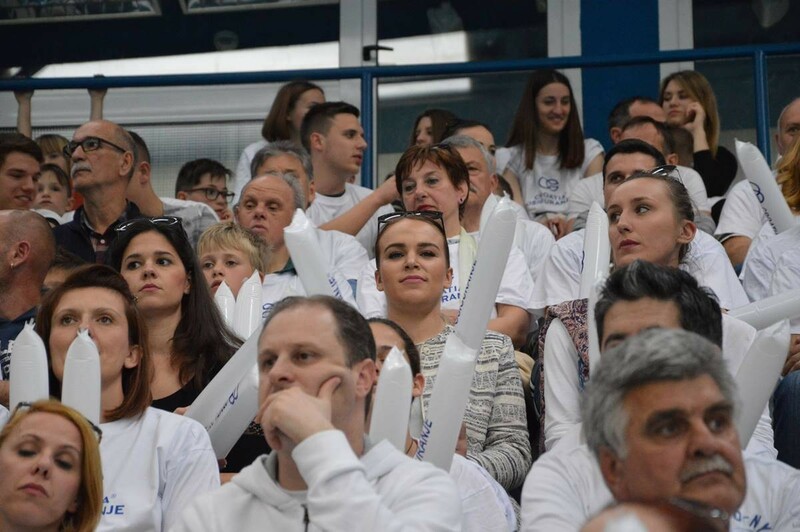 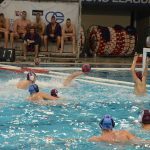 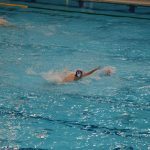 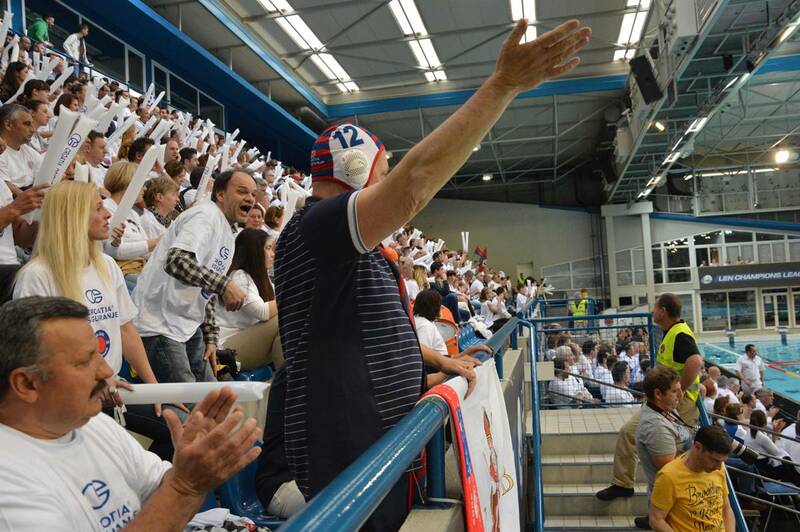 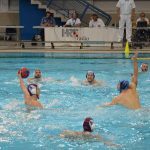 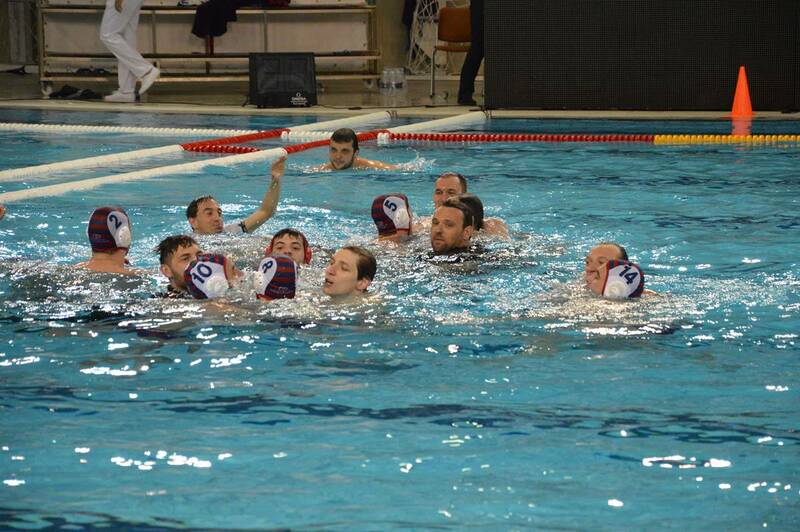 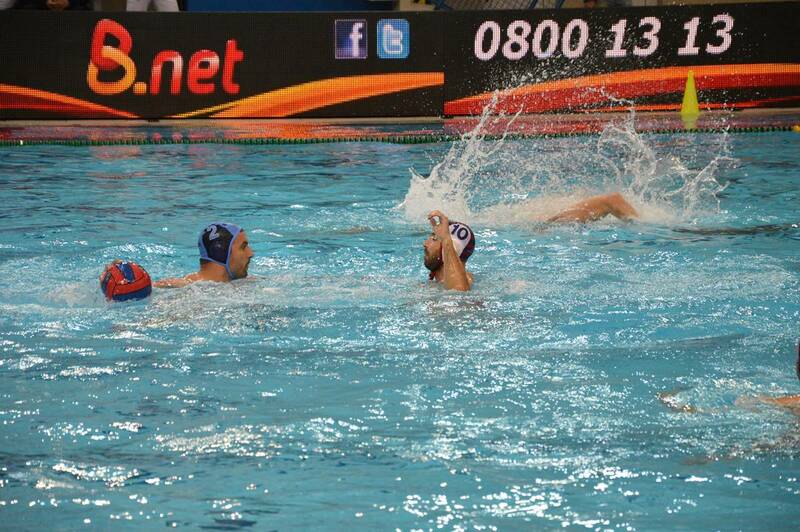 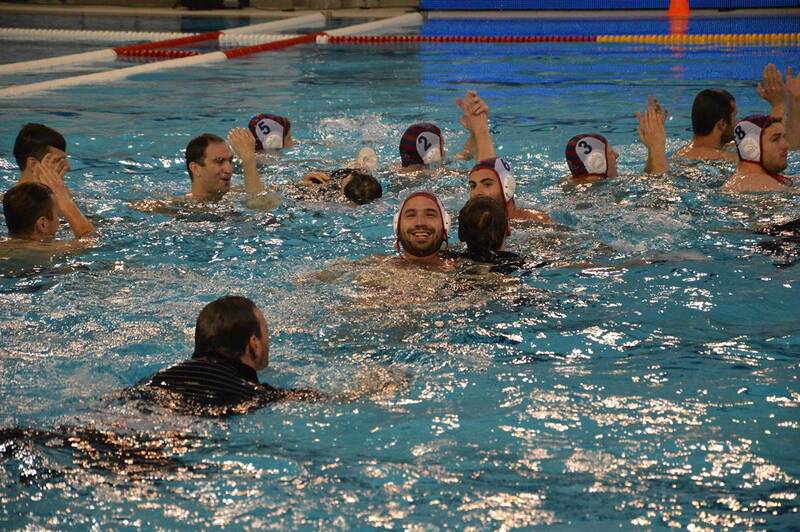 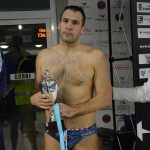 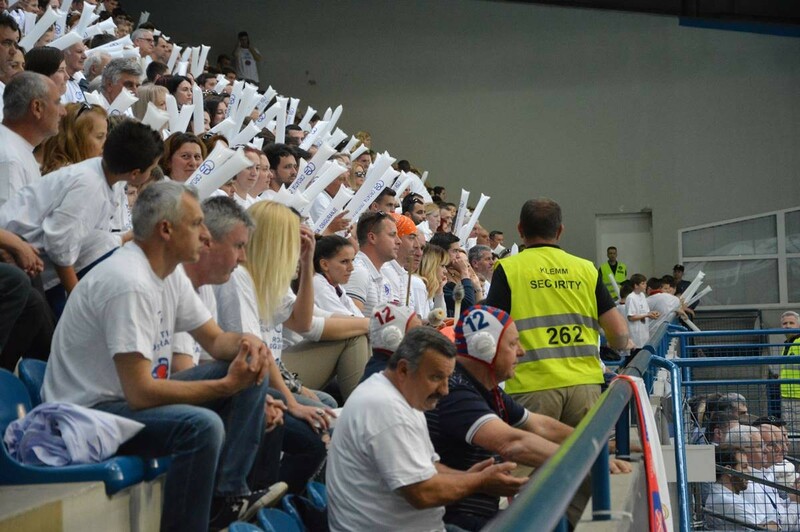 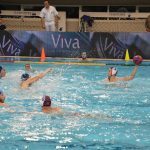 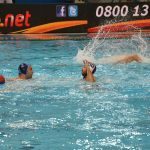 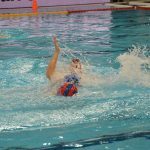 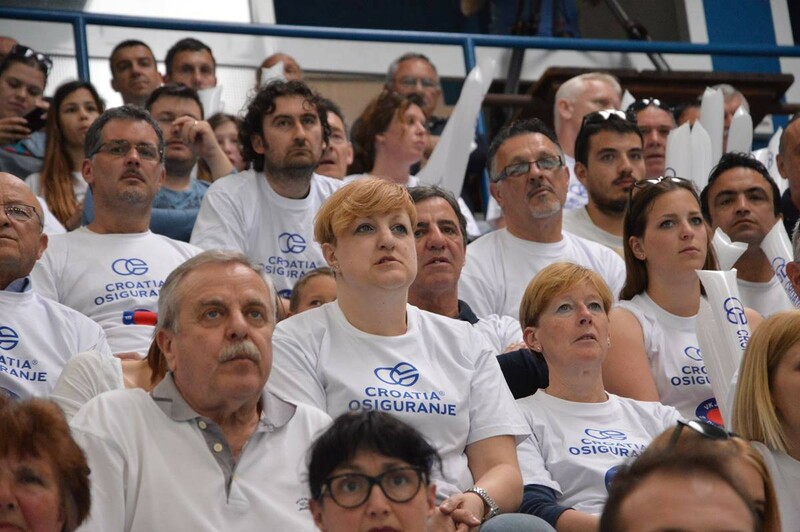 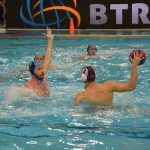 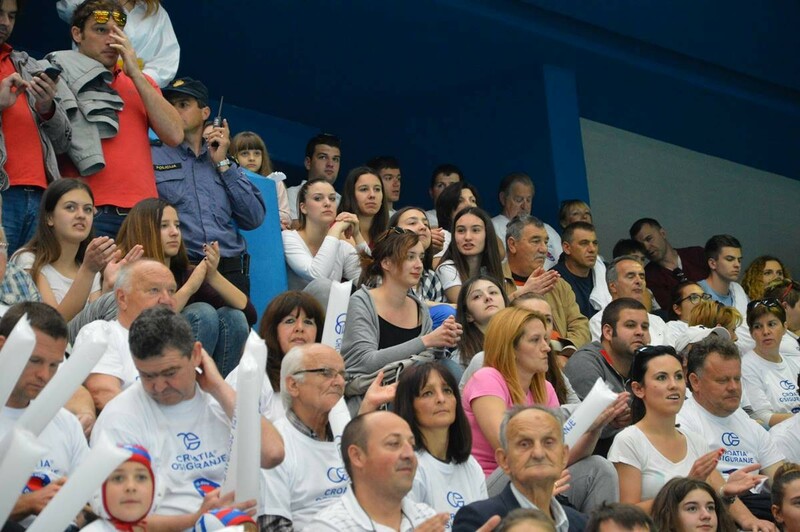 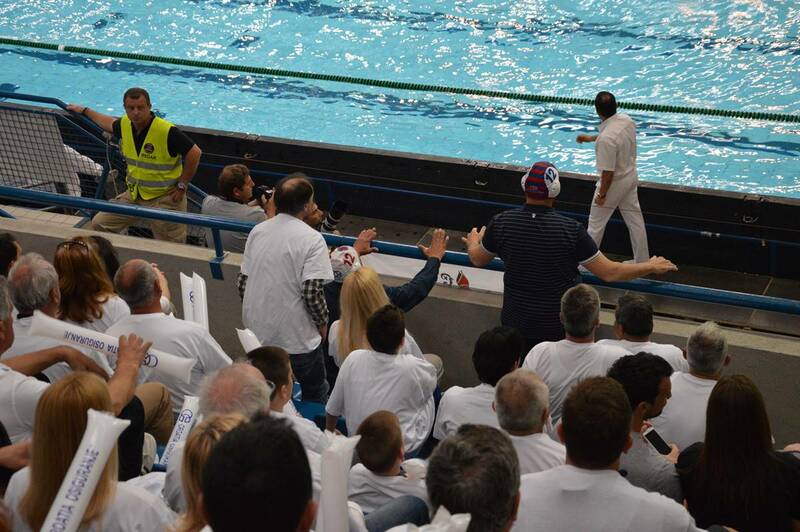 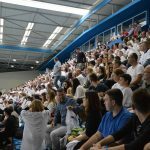 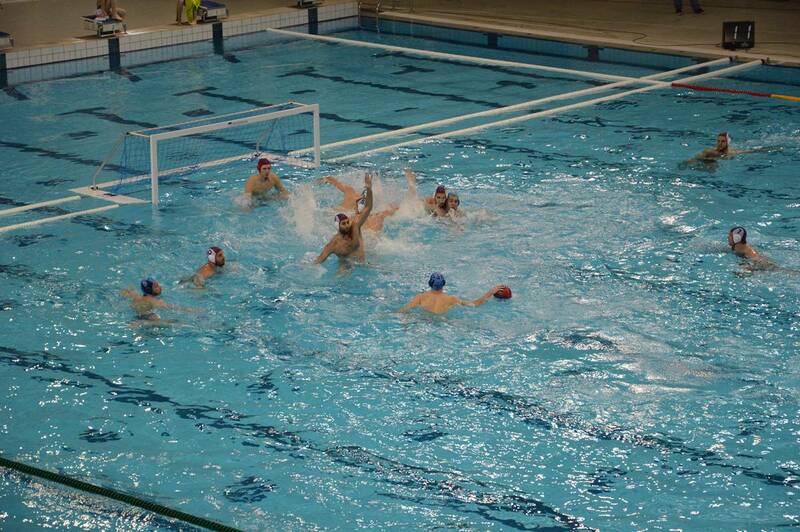 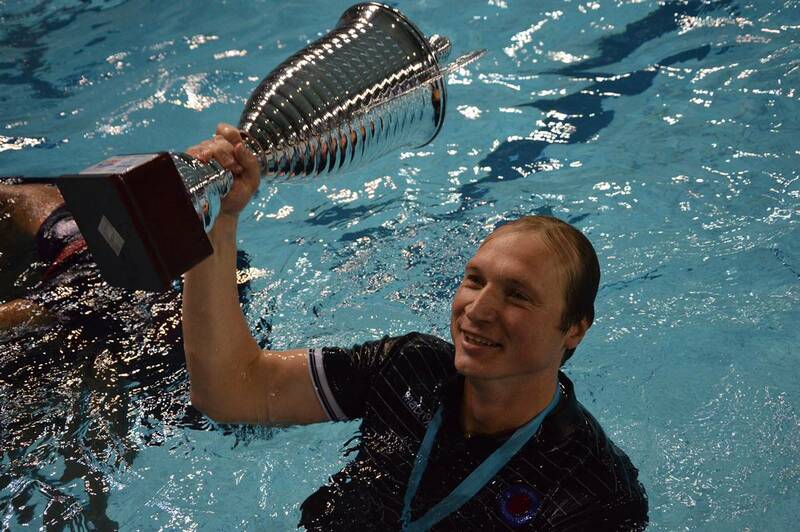 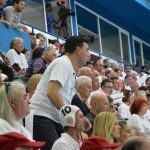 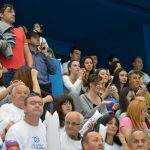 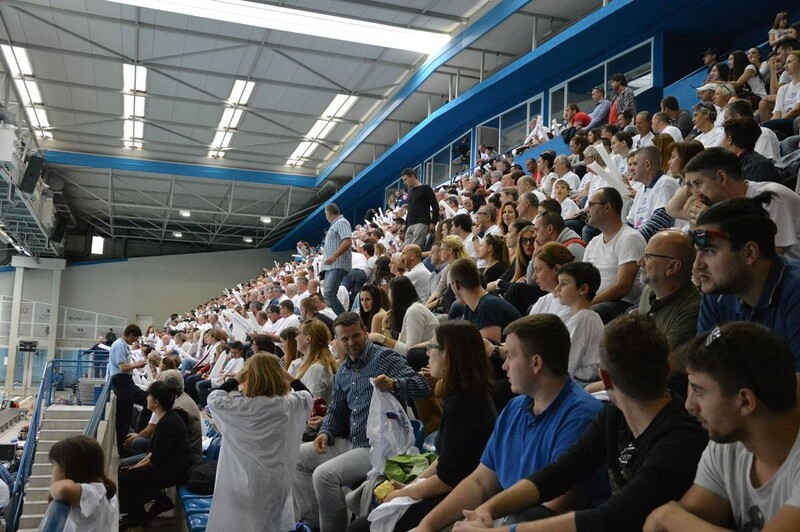 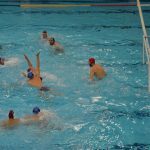 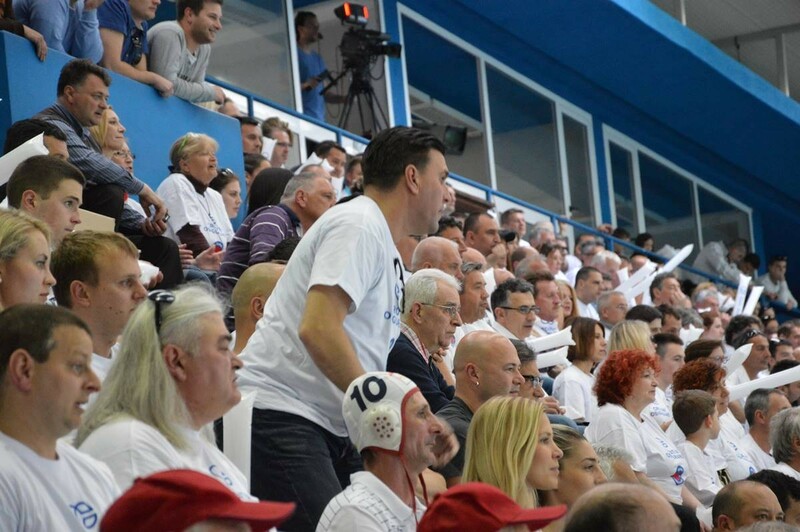 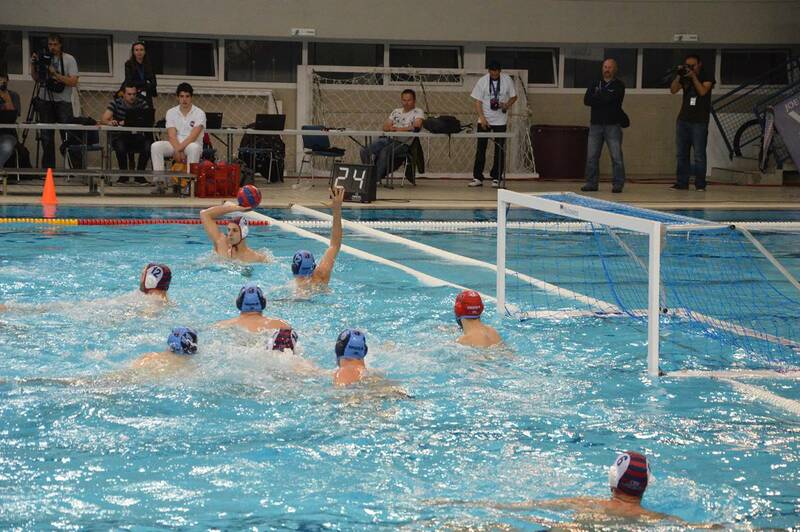 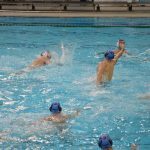 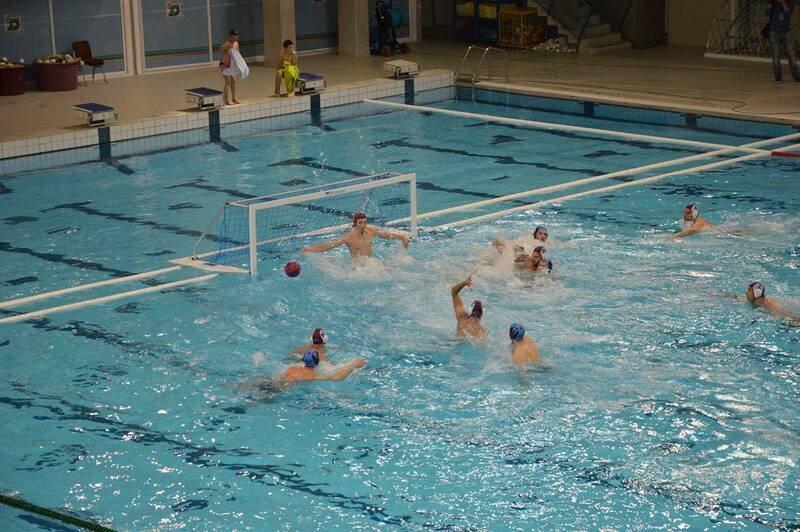 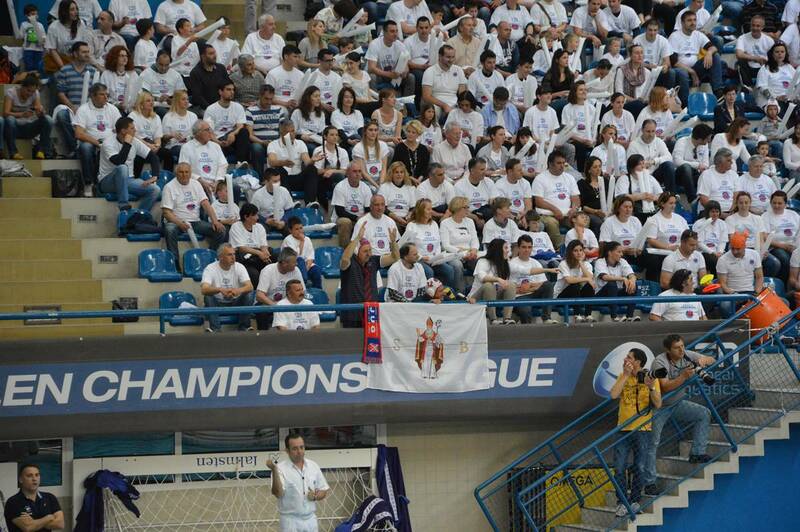 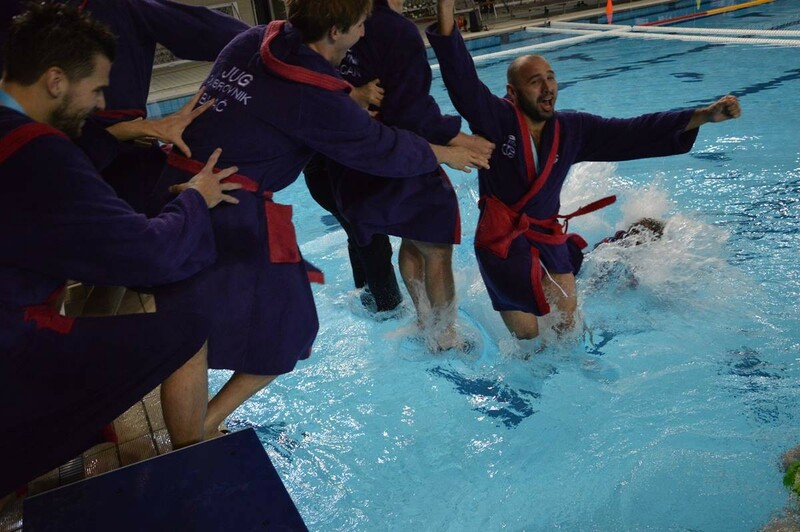 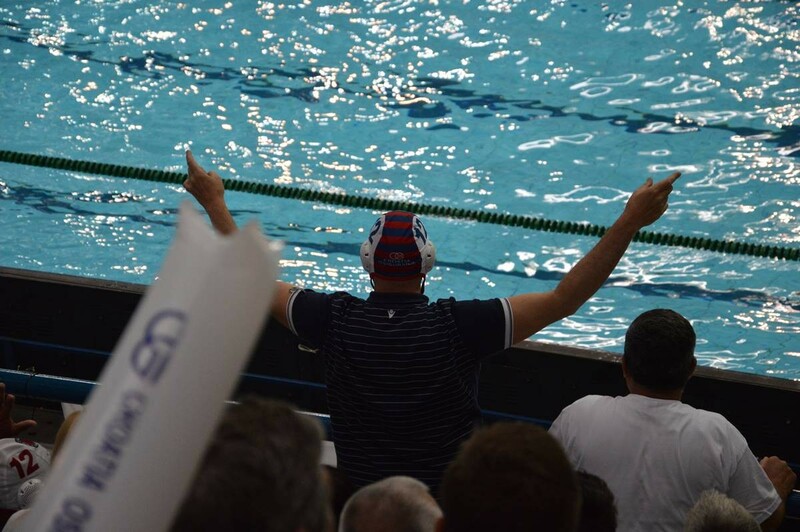 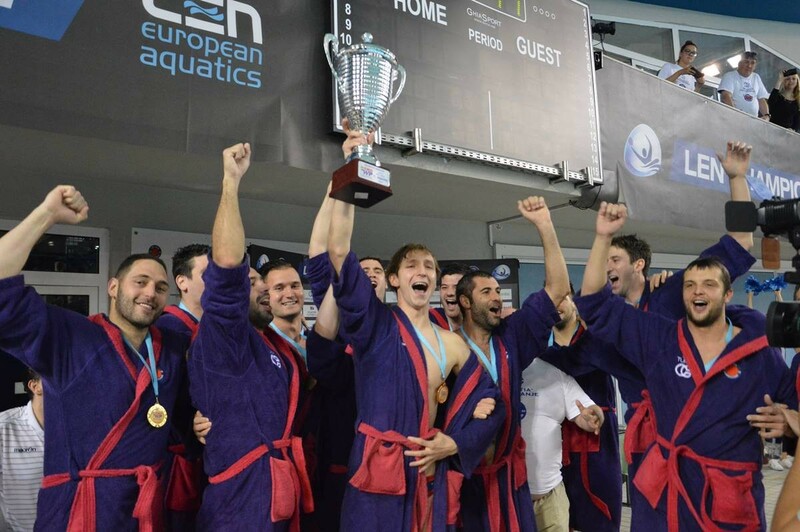 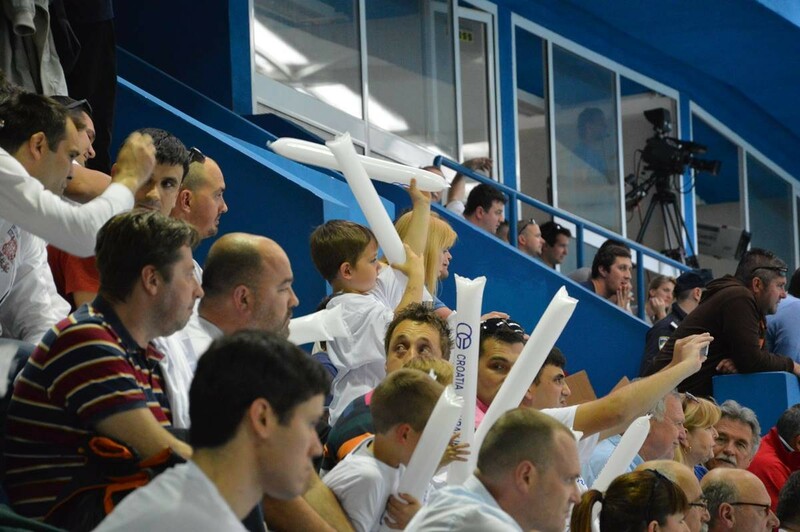 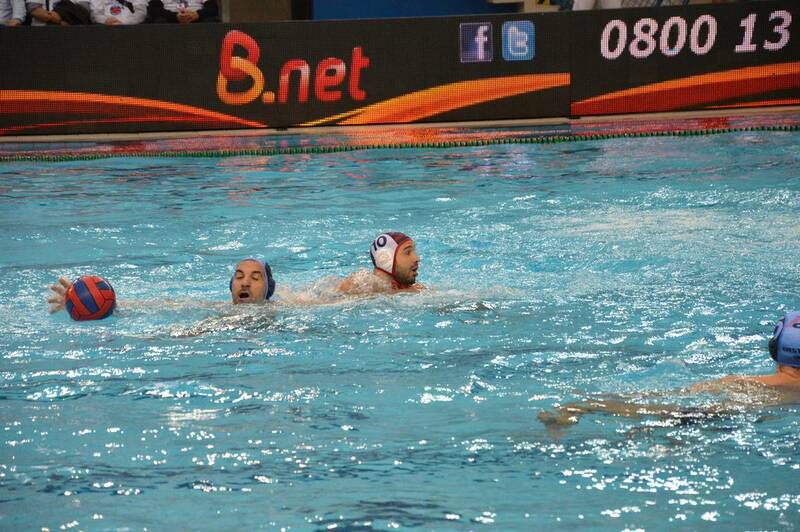 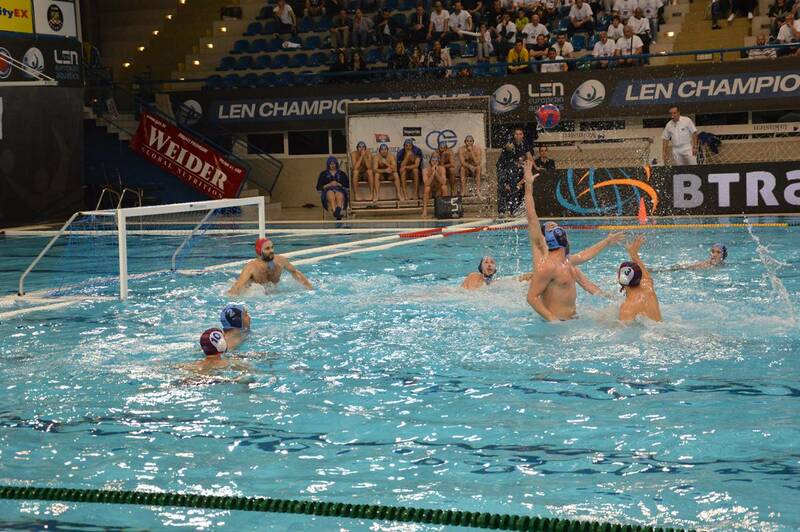 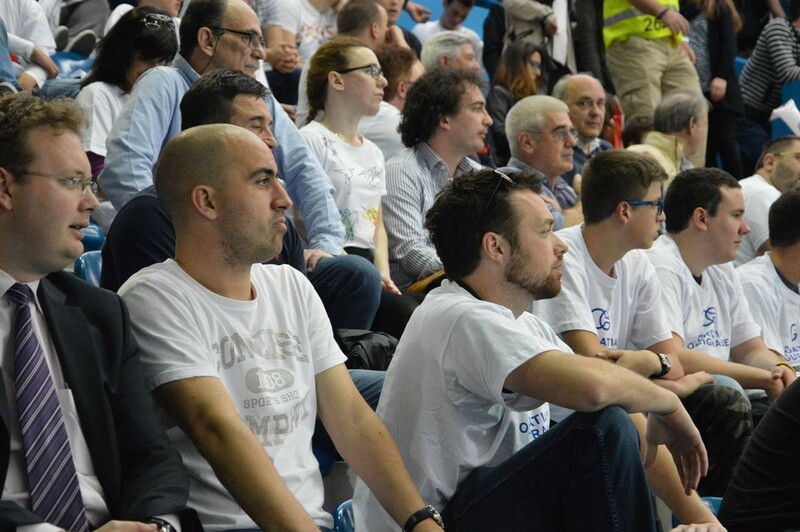 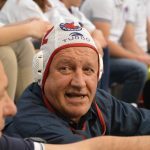 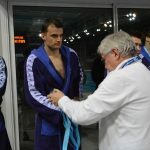 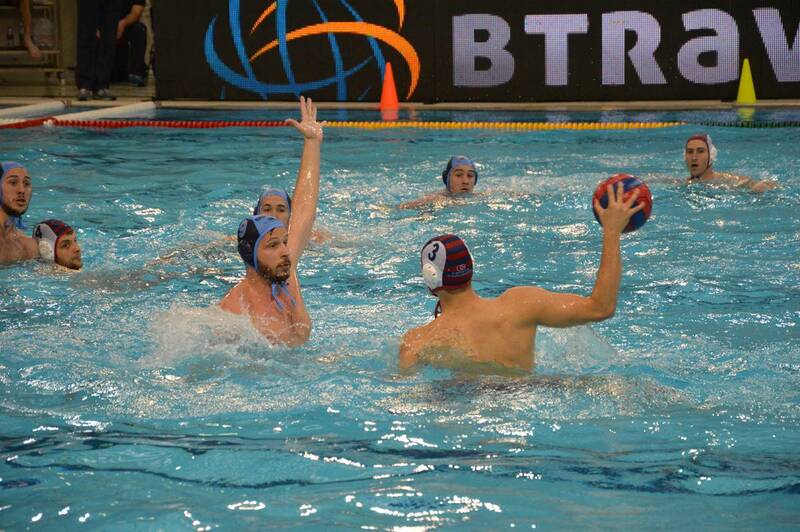 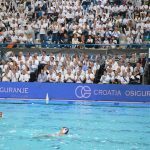 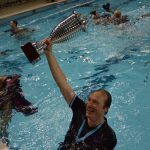 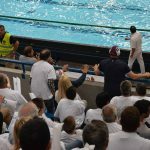 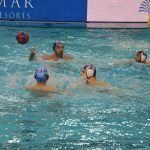 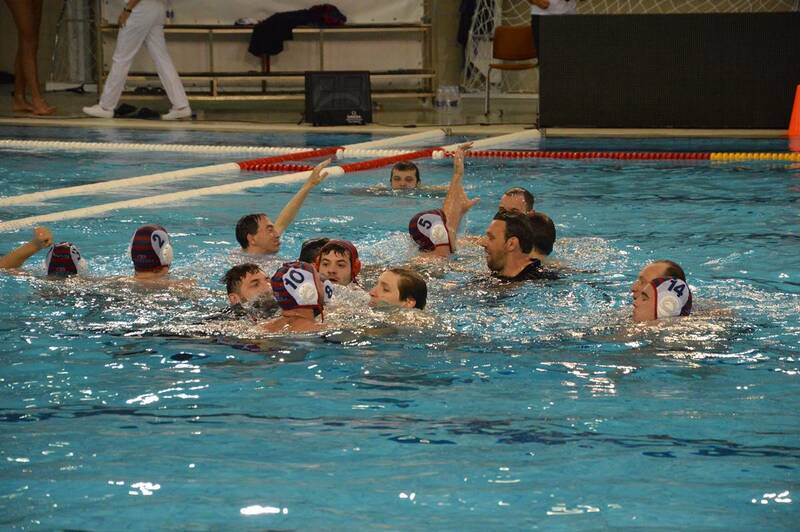 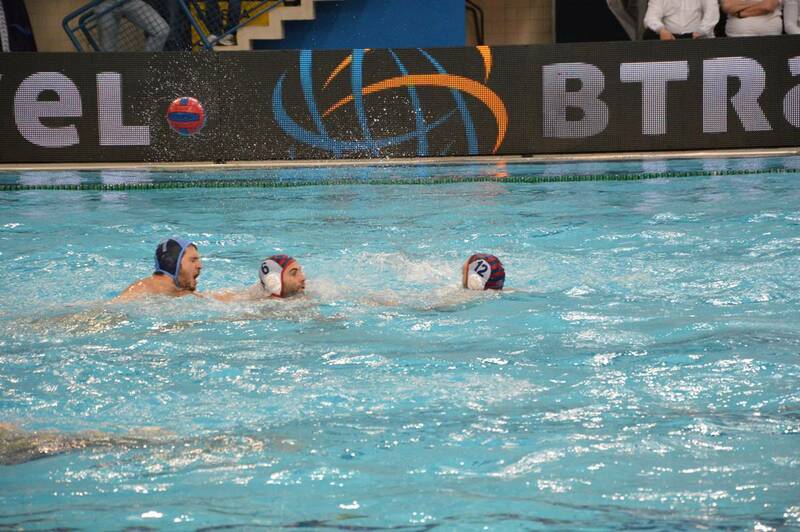 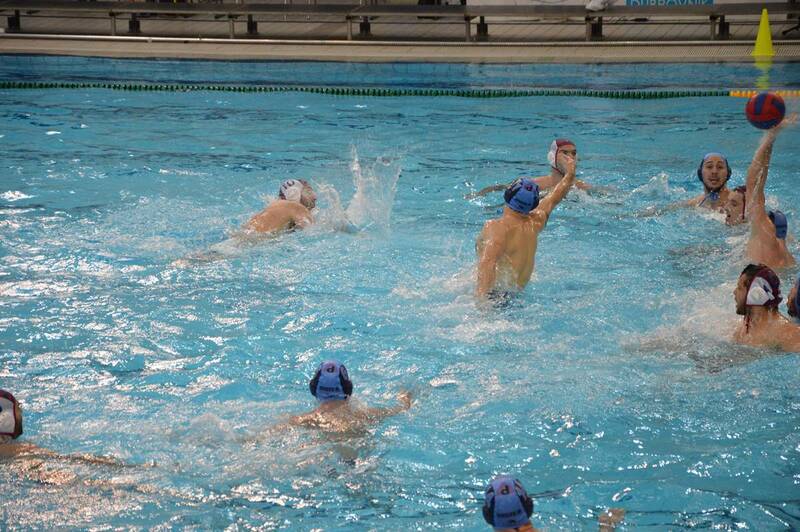 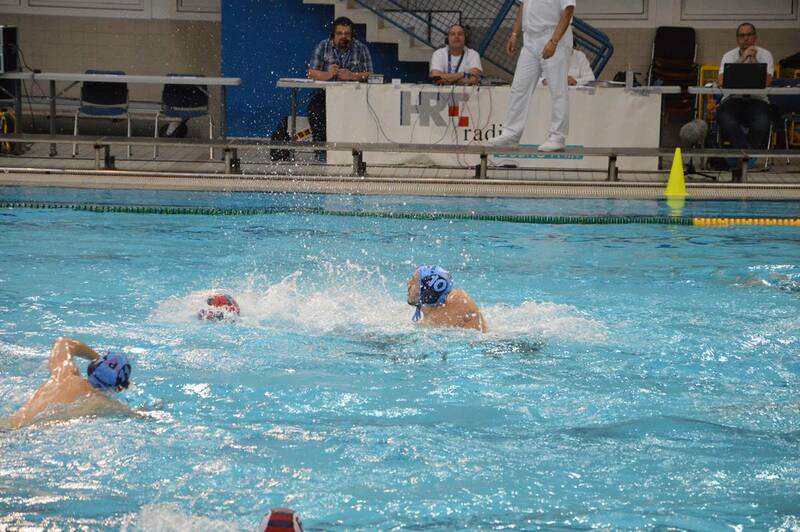 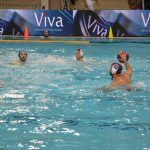 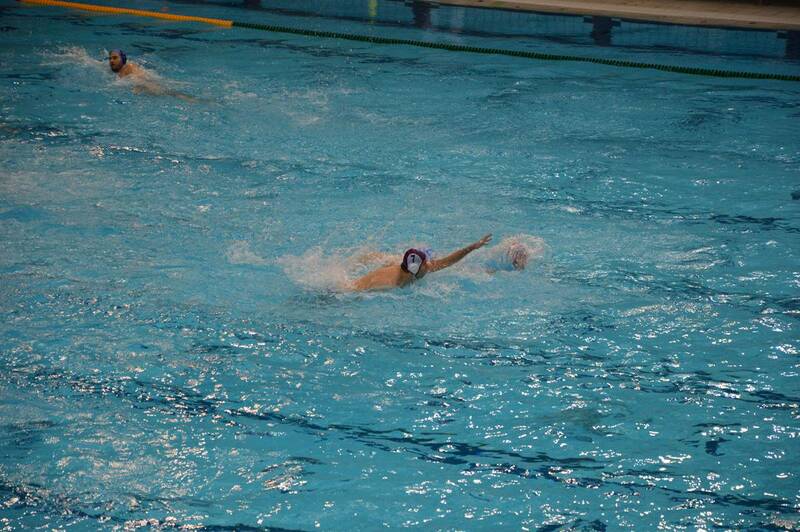 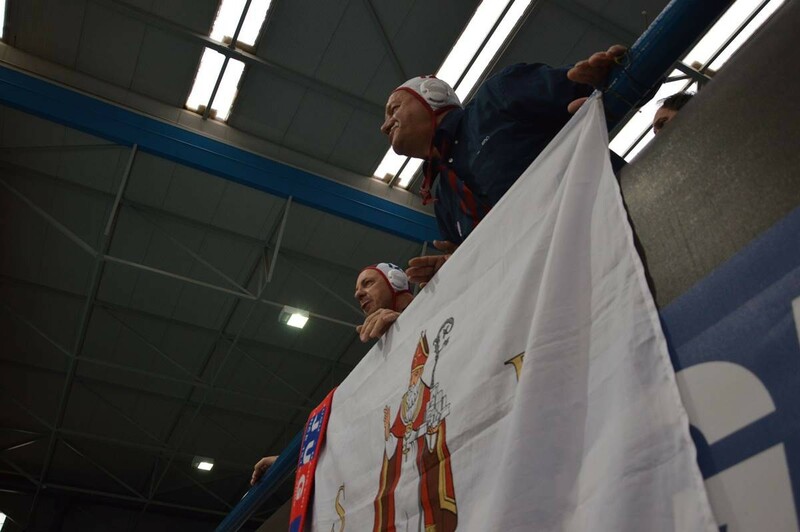 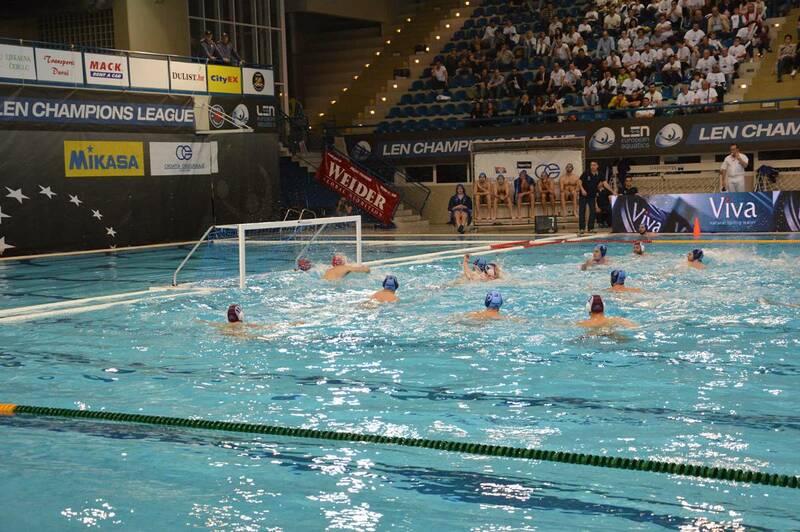 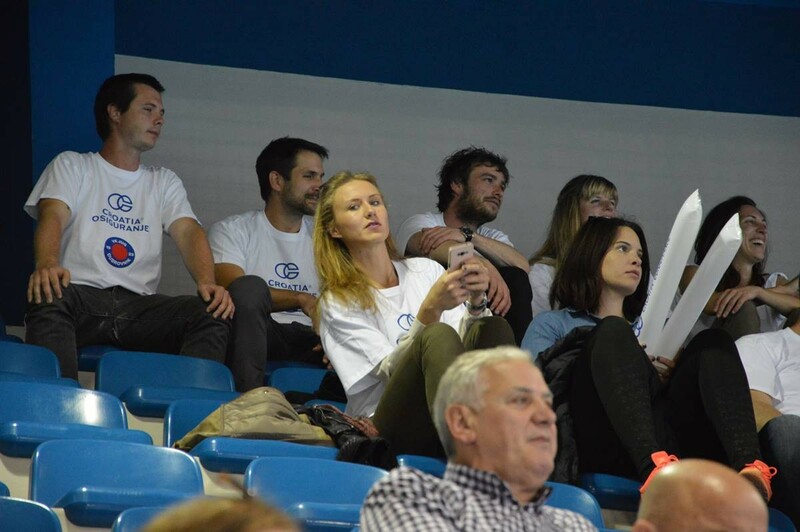 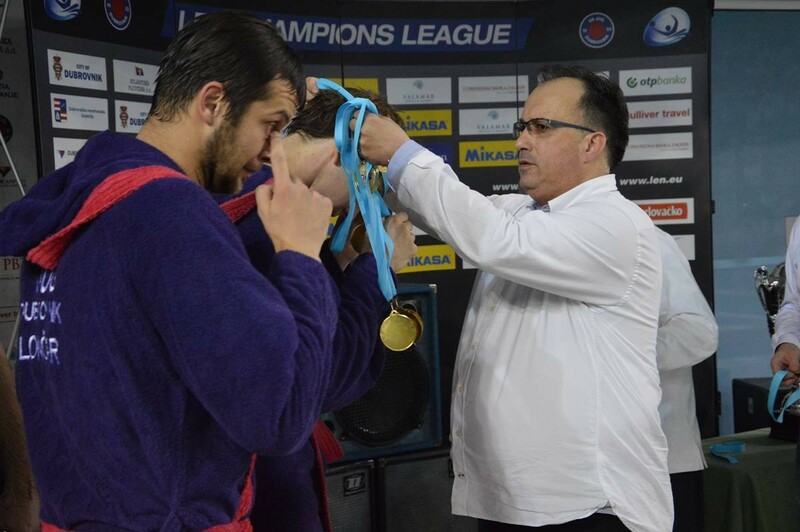 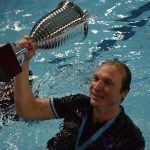 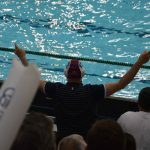 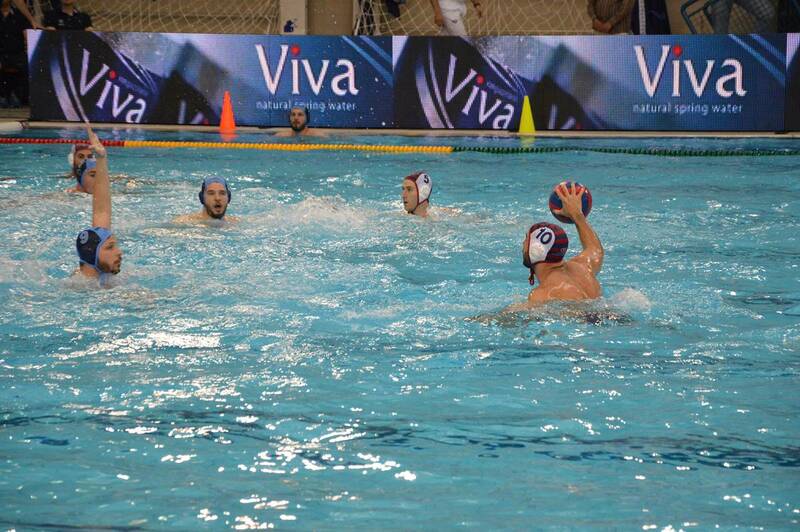 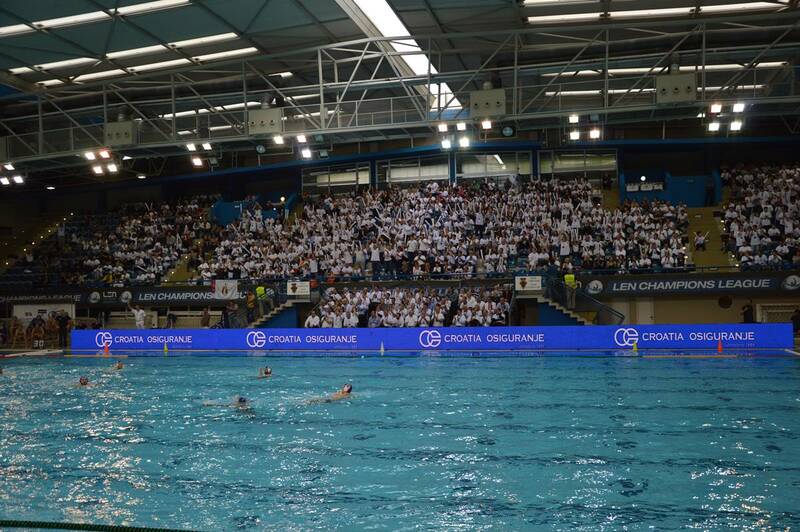 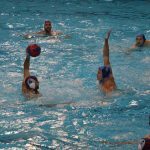 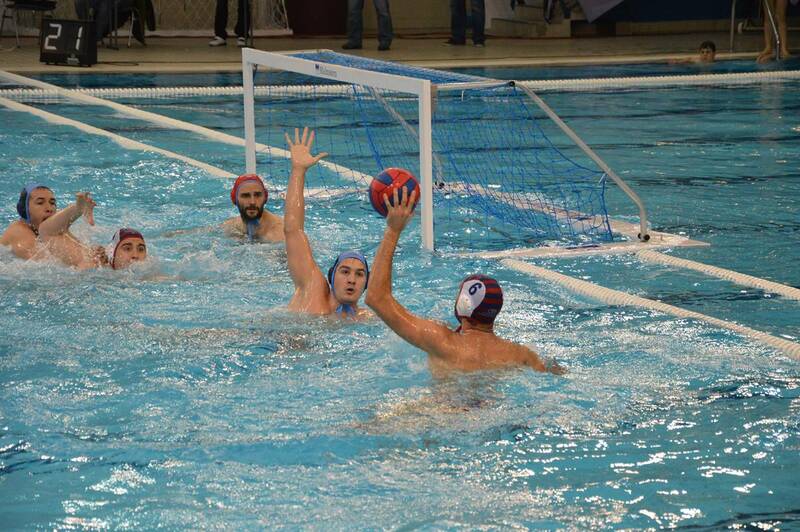 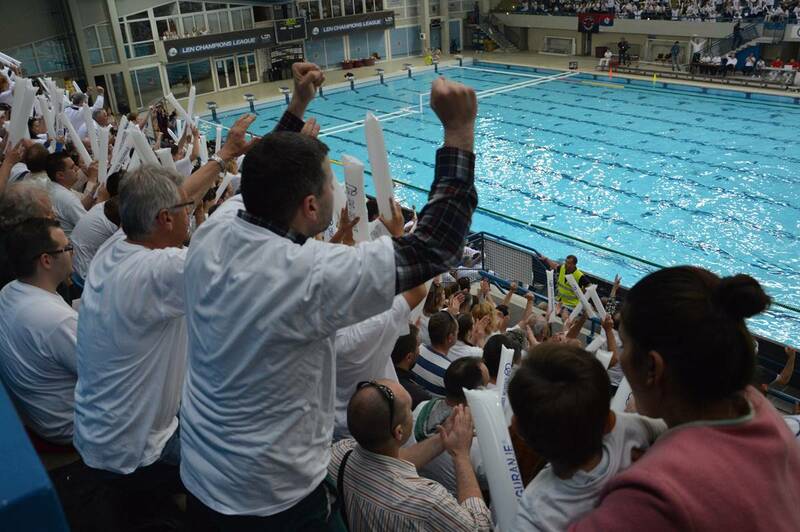 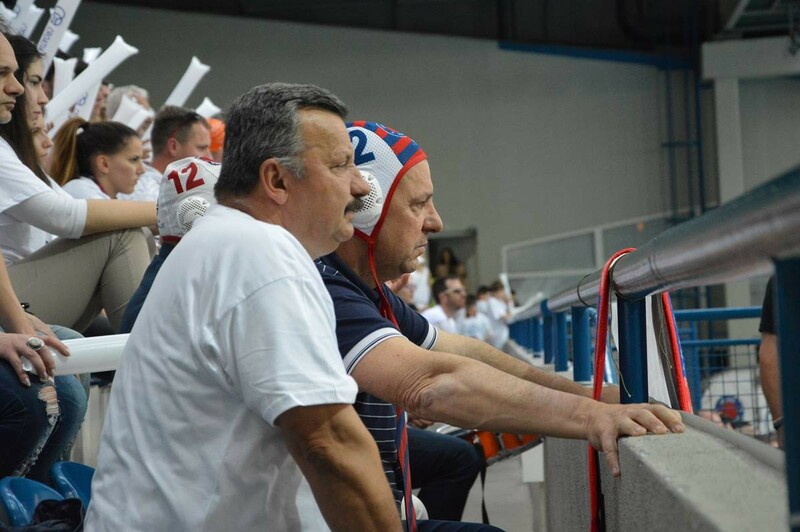 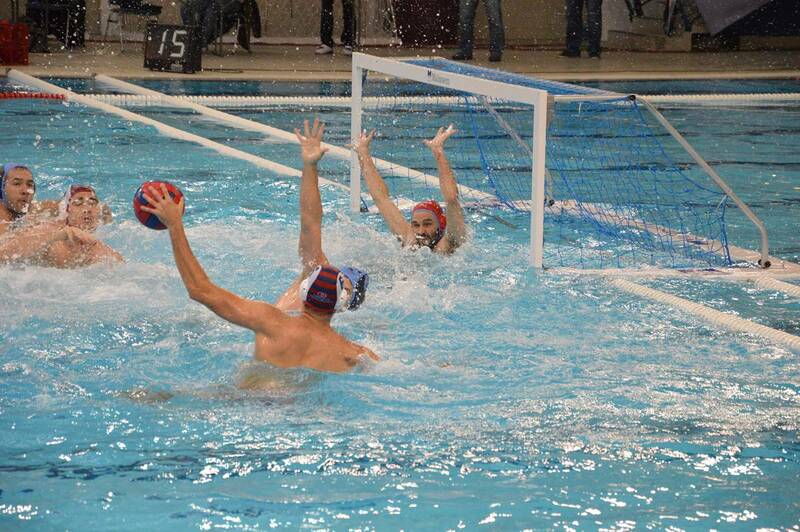 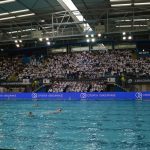 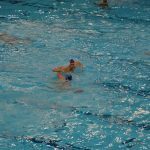 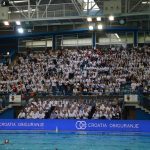 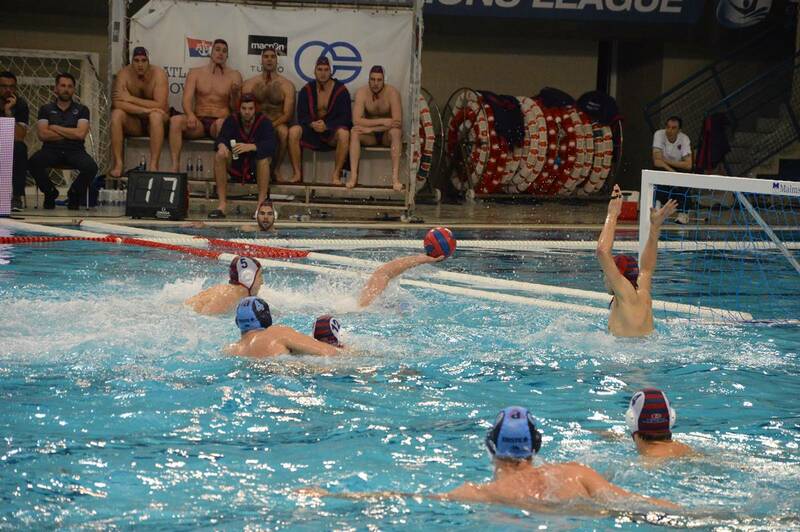 Croatian Water Polo Championship: … and the Winner is Jug CO from Dubrovnik! 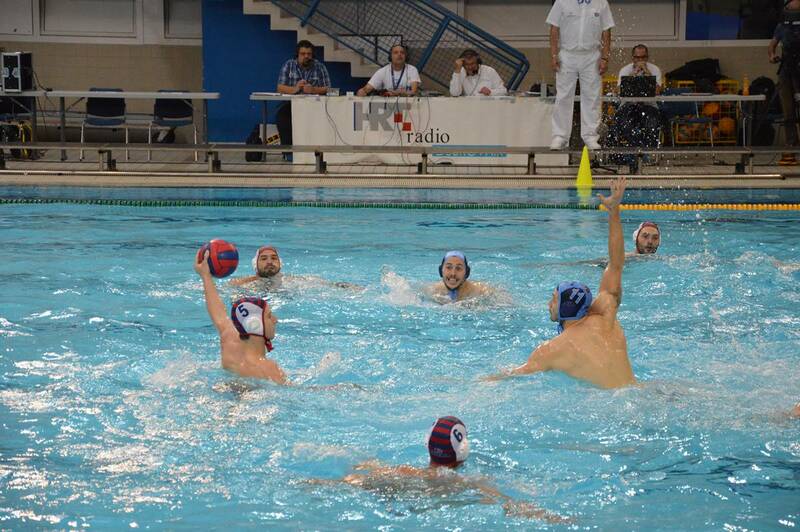 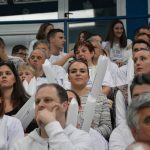 Third game of finale series of playoffs was held today at public pool Jug Dubrovnik, where VK Jug CO met (and ‘kicked off’ a bit) Primorje Erste bank team from Rijeka, winning by 13:7, celebrating 3:0 in the finals. 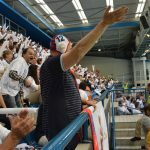 Happy series of amazing playoffs continued today, to the third and final game, but let’s recall the excellent two series before this amazing night. 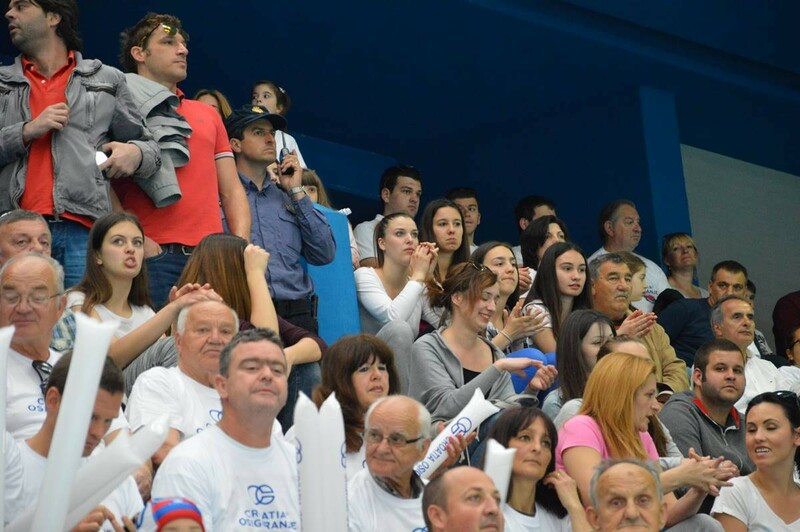 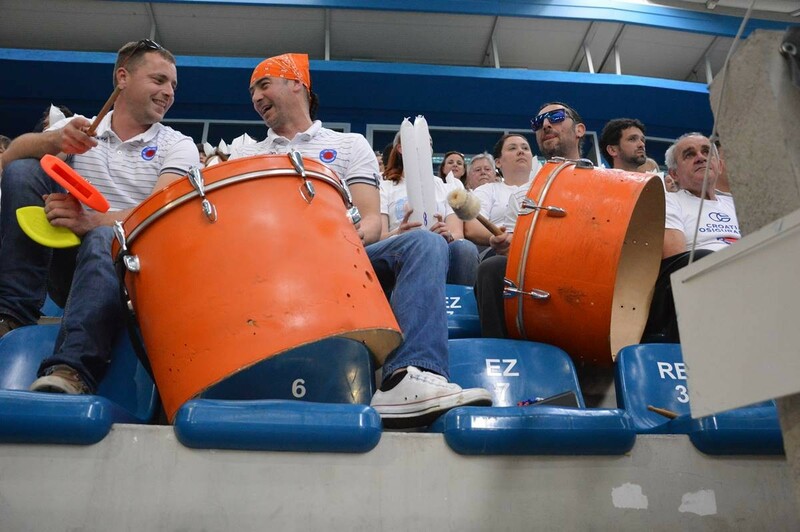 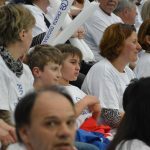 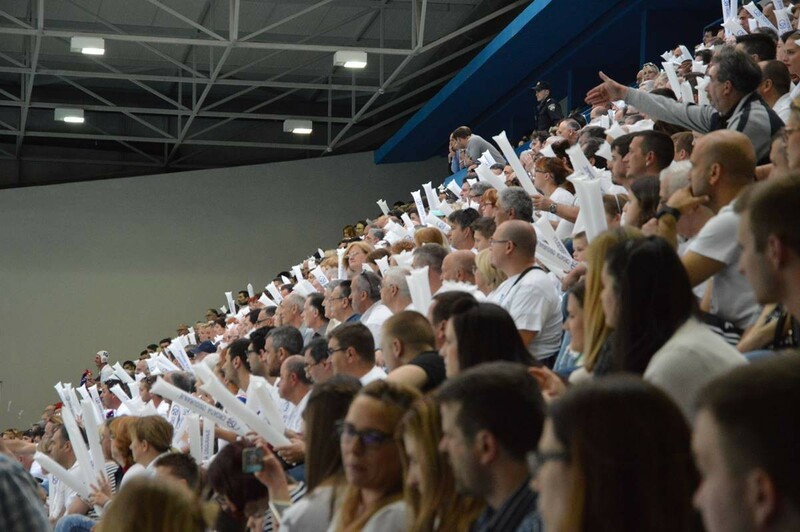 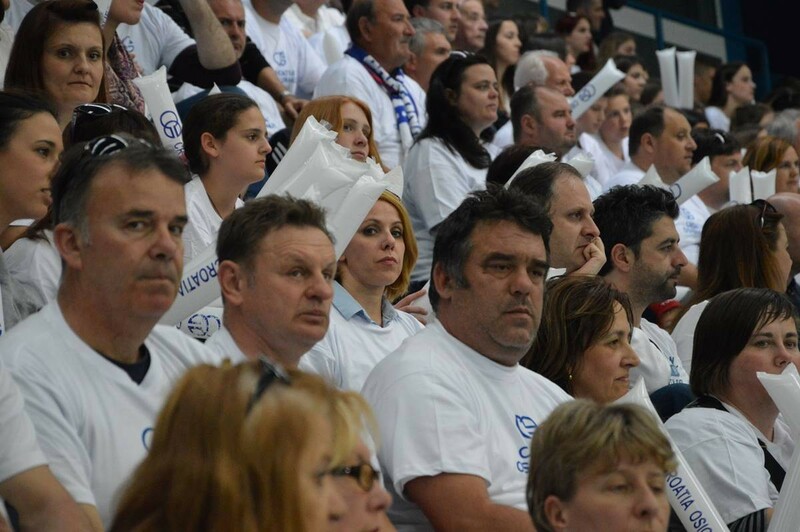 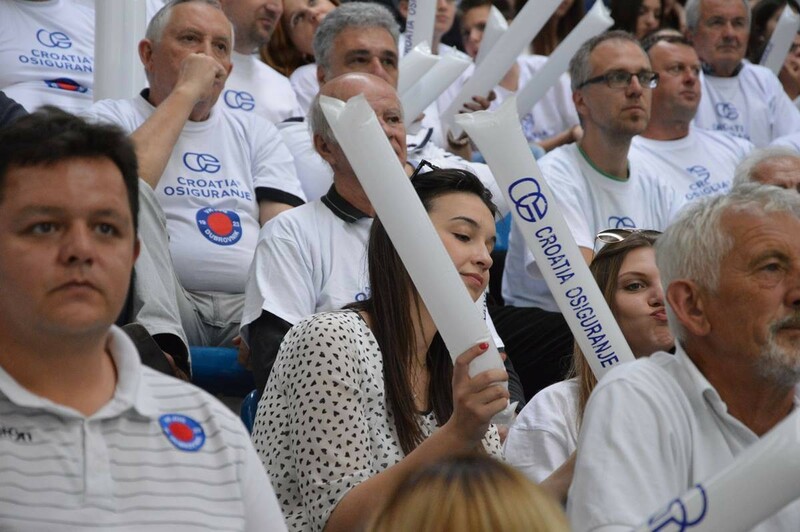 VK Jug CO won first playoff in series opening, on April 20th with ‘home win’ – 20:9. 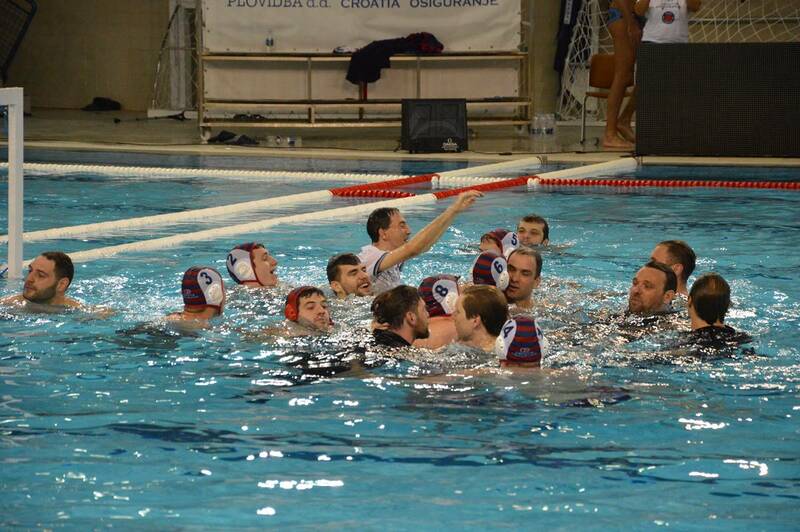 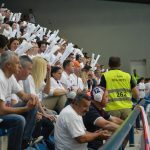 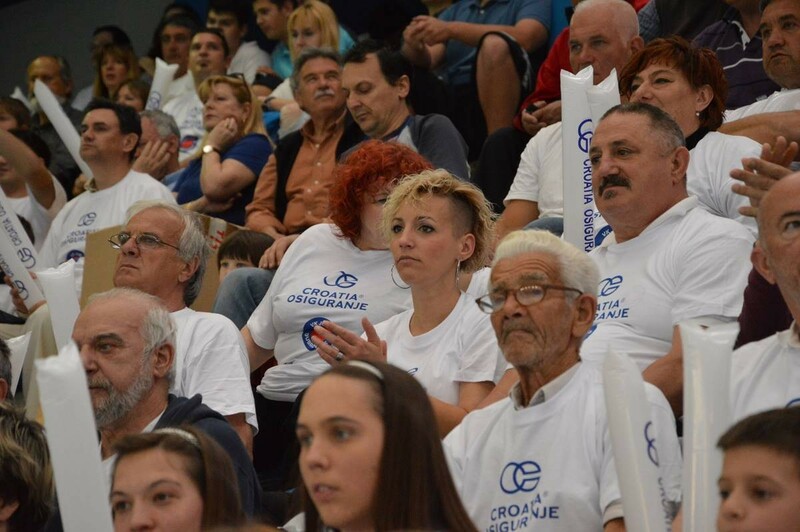 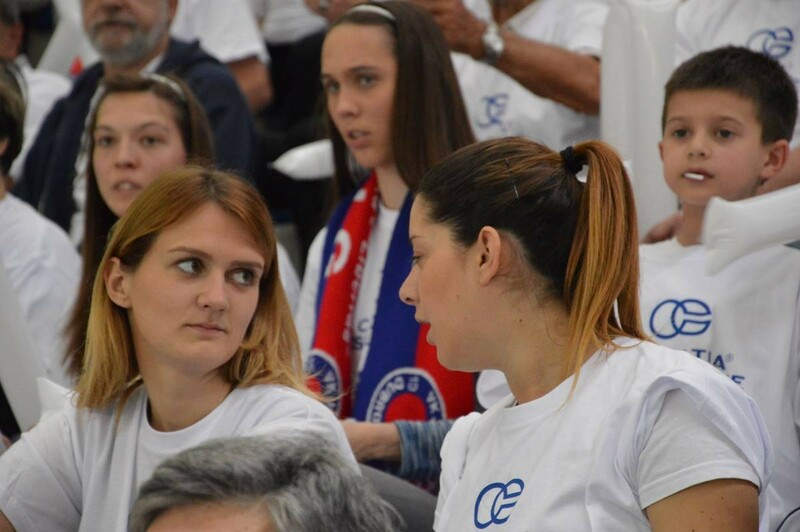 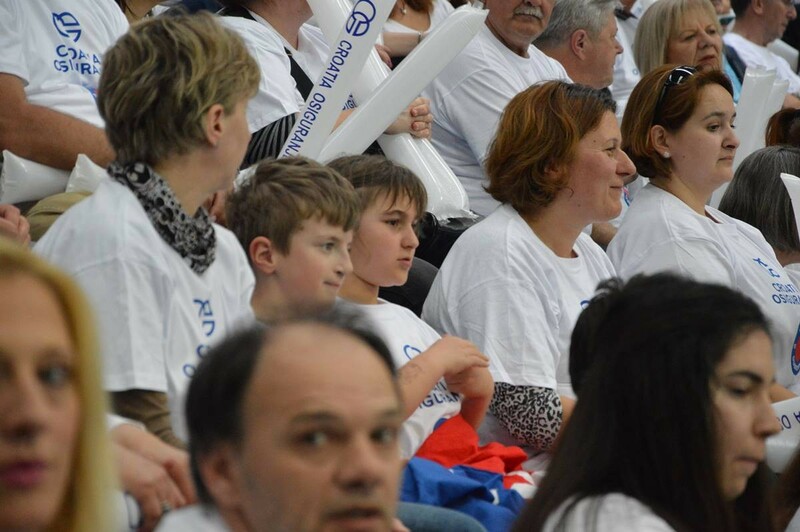 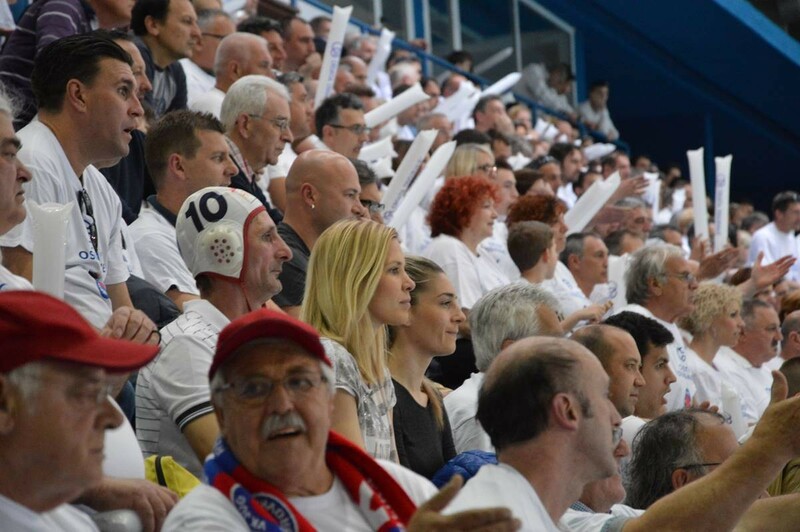 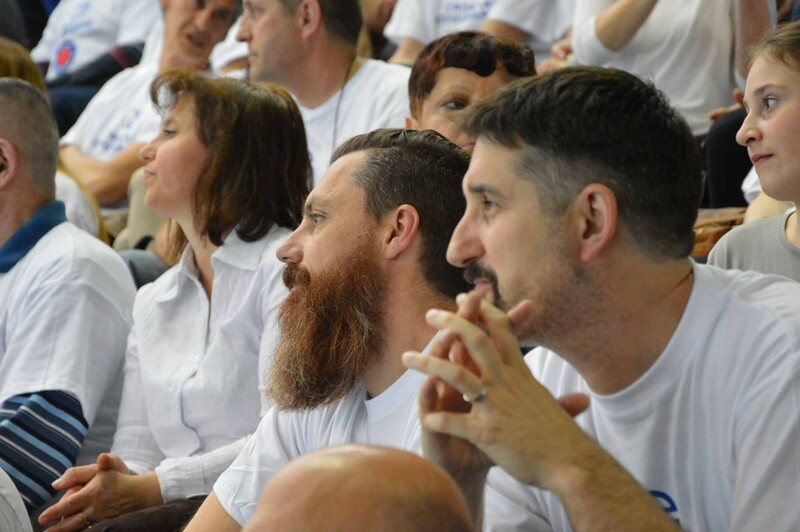 Three days later, they continued to score good, winning in Rijeka, by 5:7 for our amazing team from Dubrovnik. 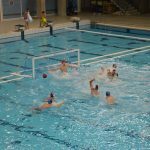 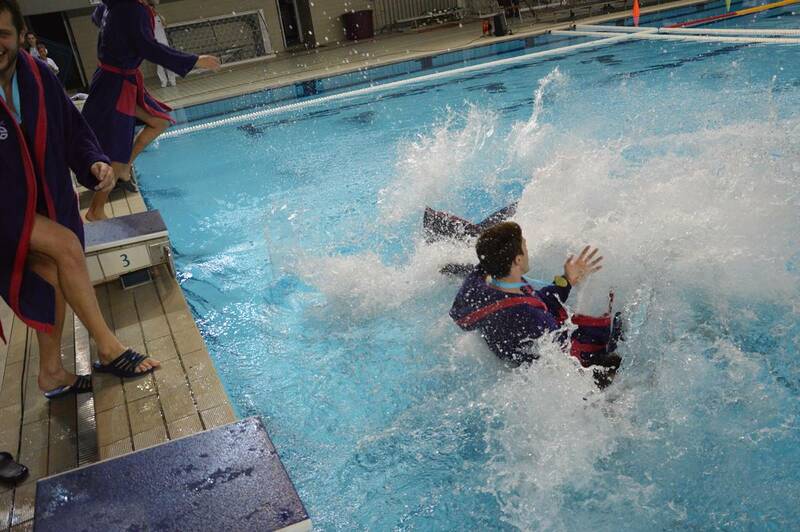 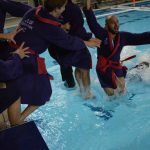 Third time’s a charm, so water polo players decided to follow the proverb and give us the most amazing game of the whole championship. 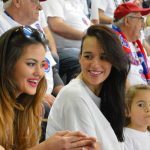 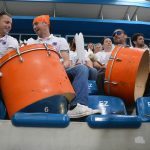 Exciting and interesting to the end, today’s game was more than tense, and VK Jug CO showed a strong team spirit which the audience recognized. 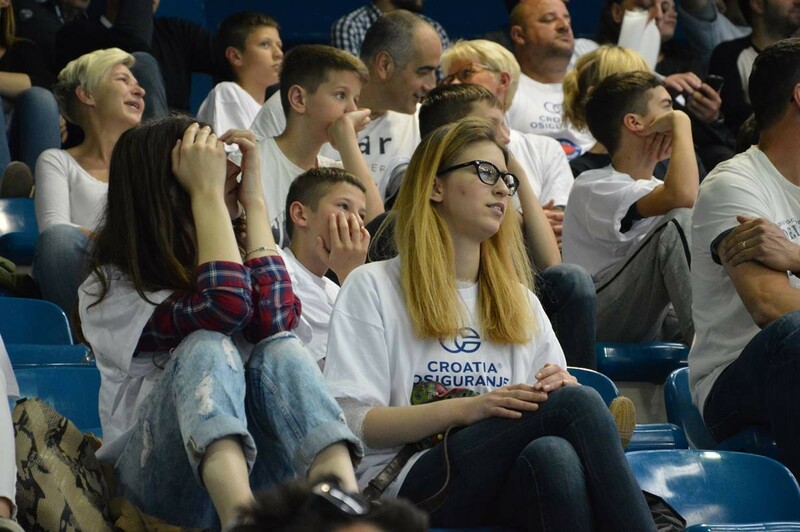 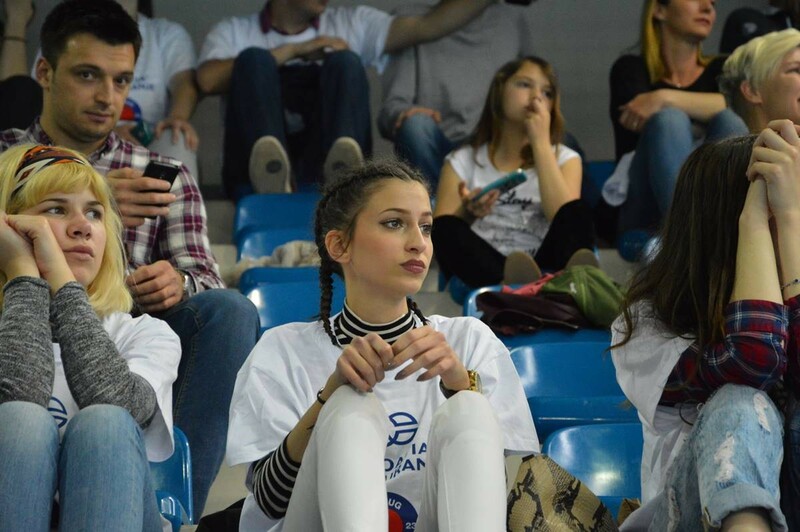 The crowd was cheering every second of the game, and at some moments, tension was unbearable. 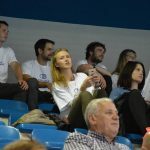 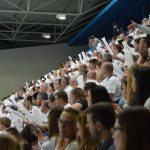 And now VK Jug CO is the winner, celebrating third playoff victory together with its fans, who shared all the good and bad moments of the game with them! 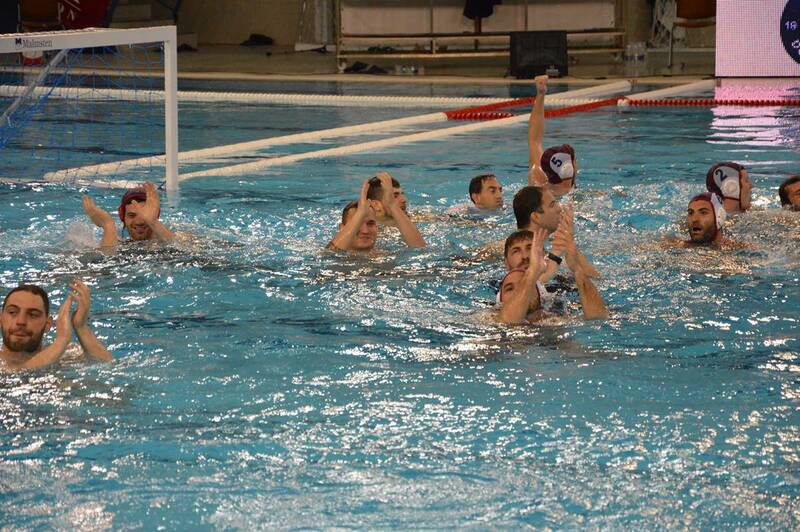 All in all, after The Cup, and The Regional League, Jug CO showed its powerful game playing tonight. 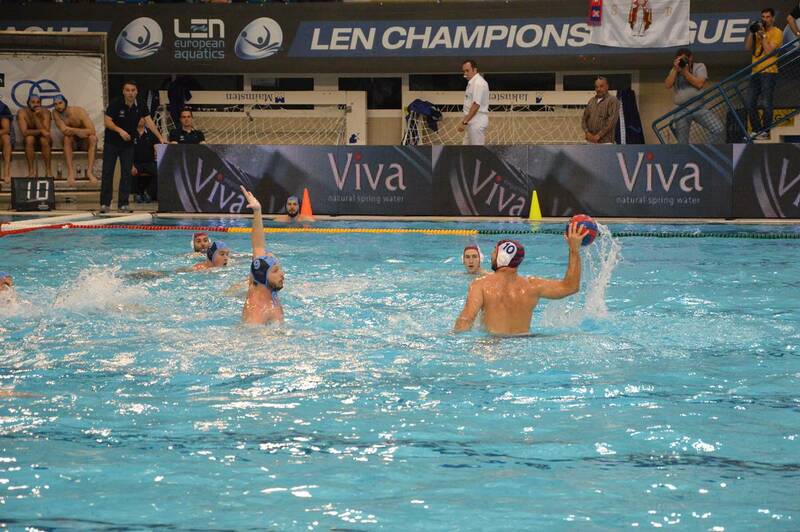 They now face the Finals of The Champions League, or Final Six, in Budapest, heading for their fourth trophy!